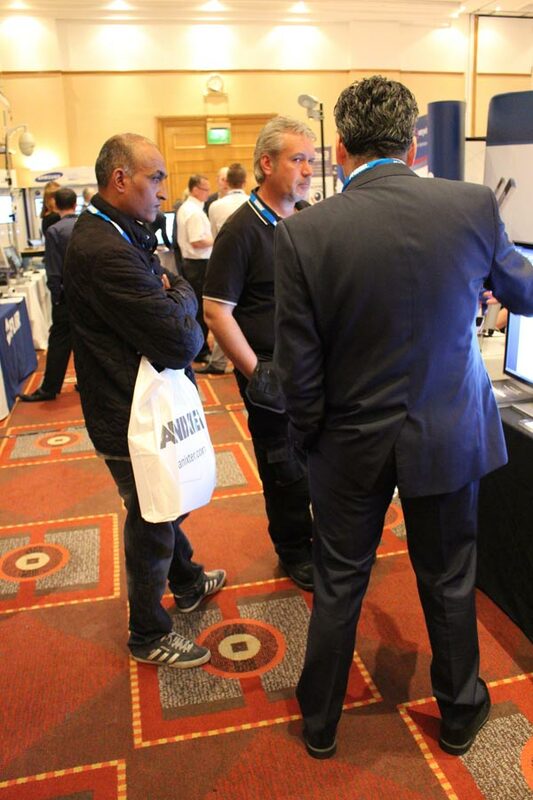 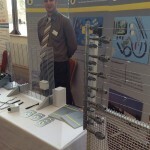 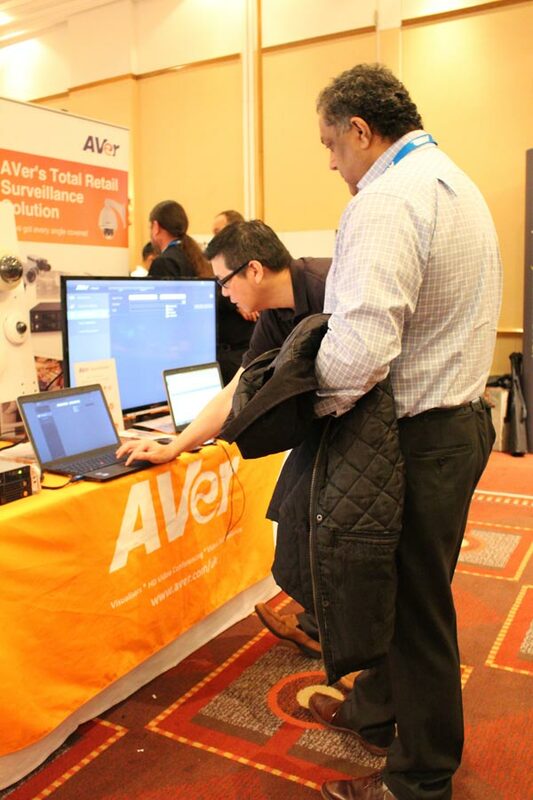 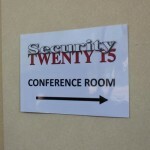 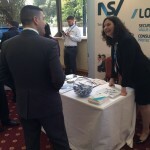 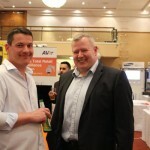 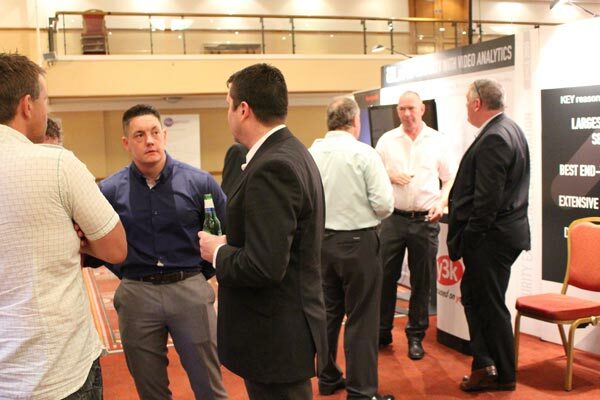 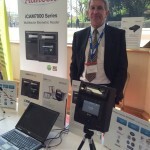 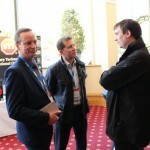 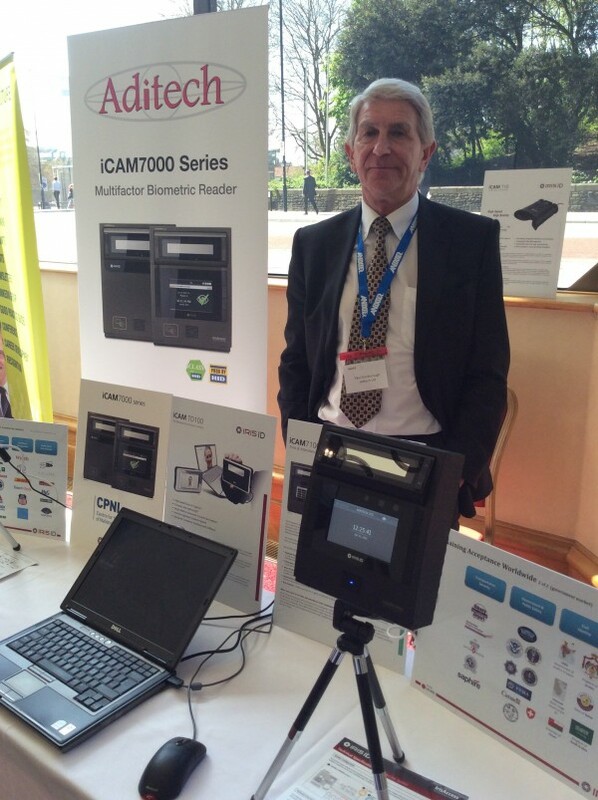 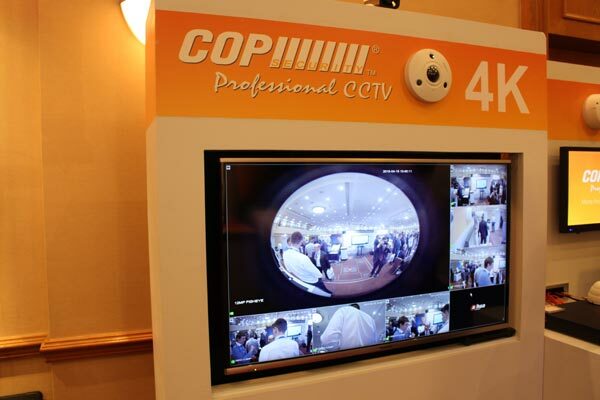 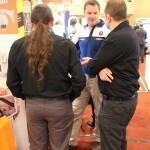 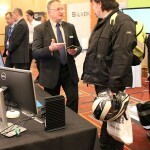 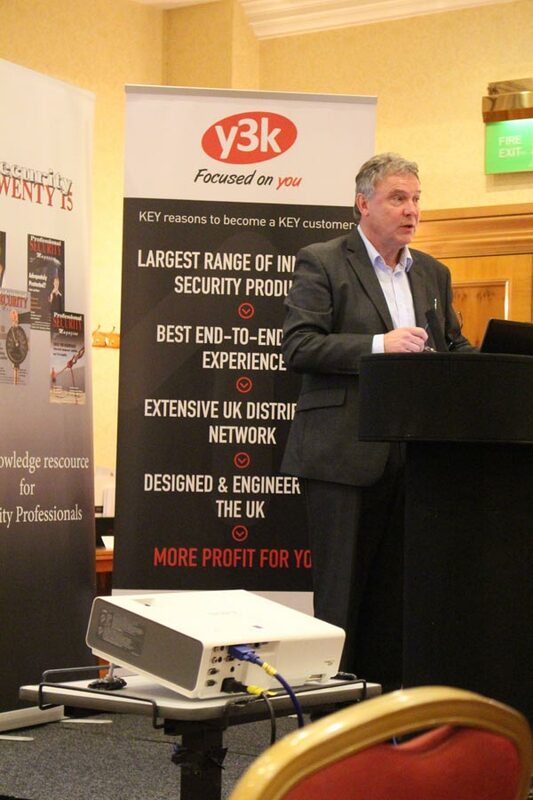 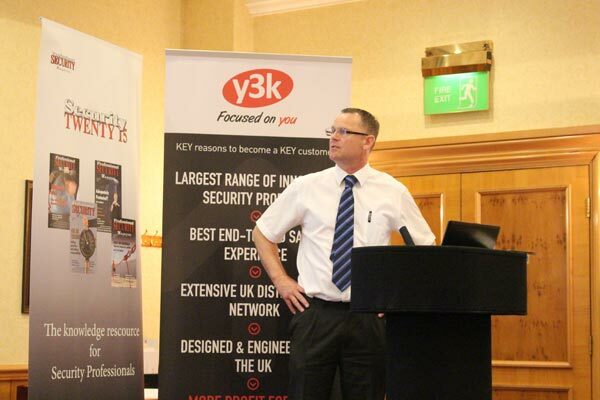 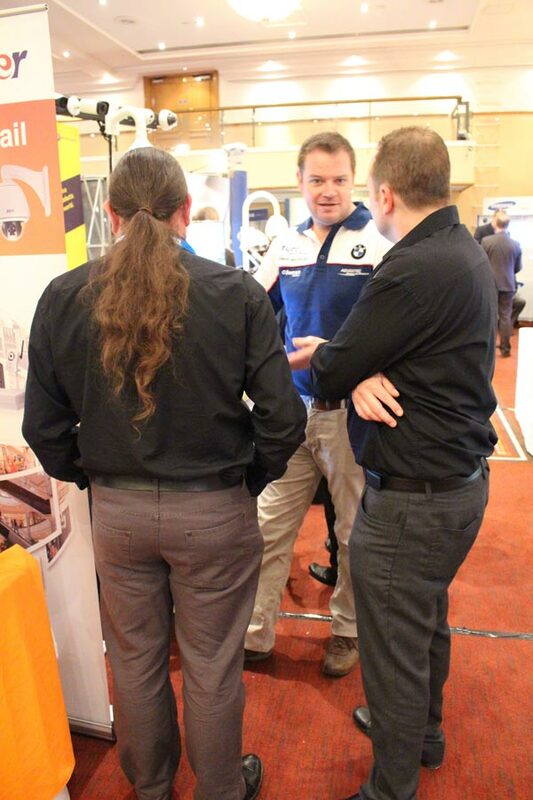 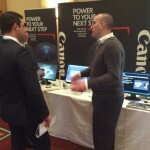 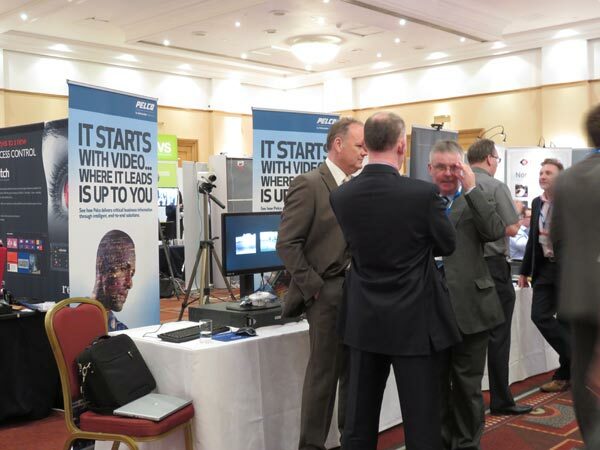 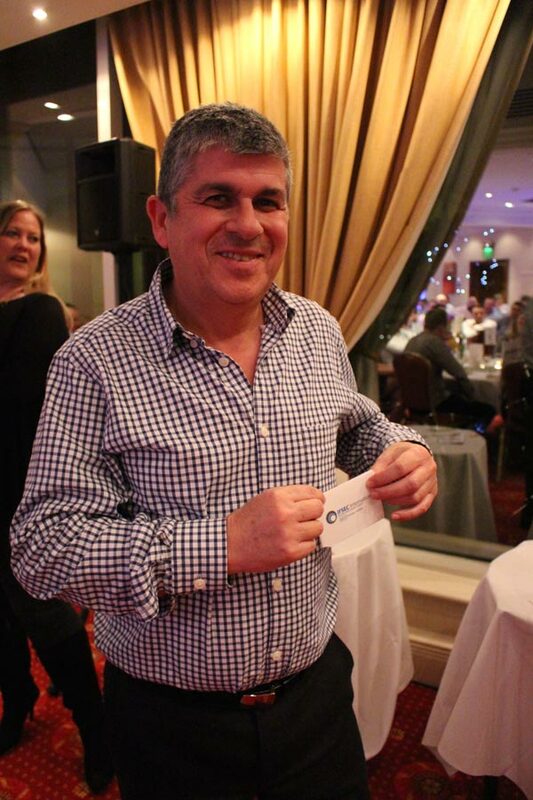 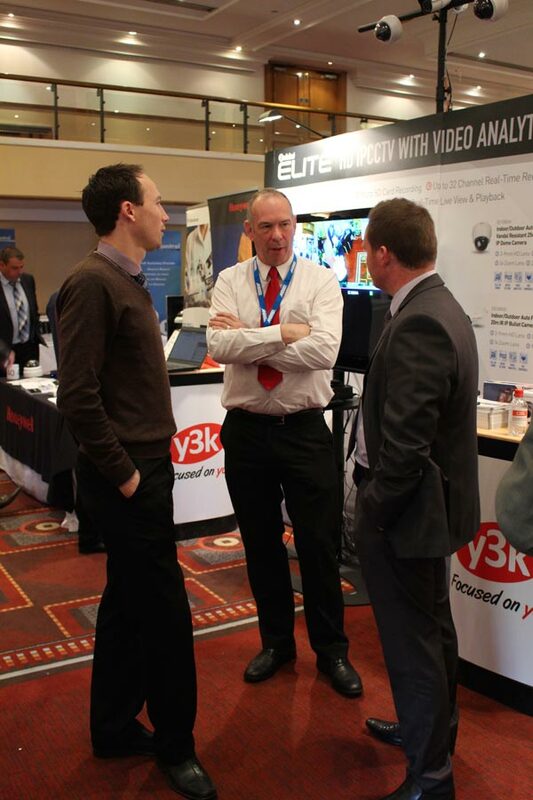 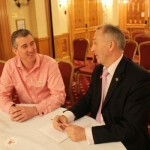 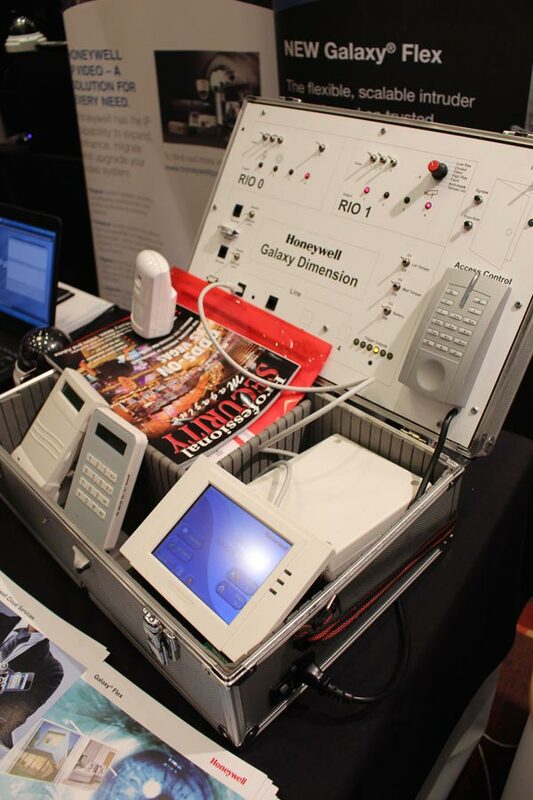 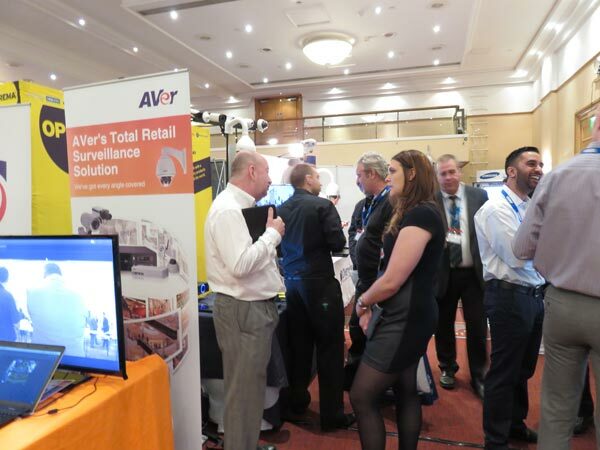 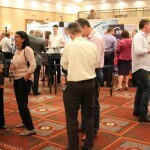 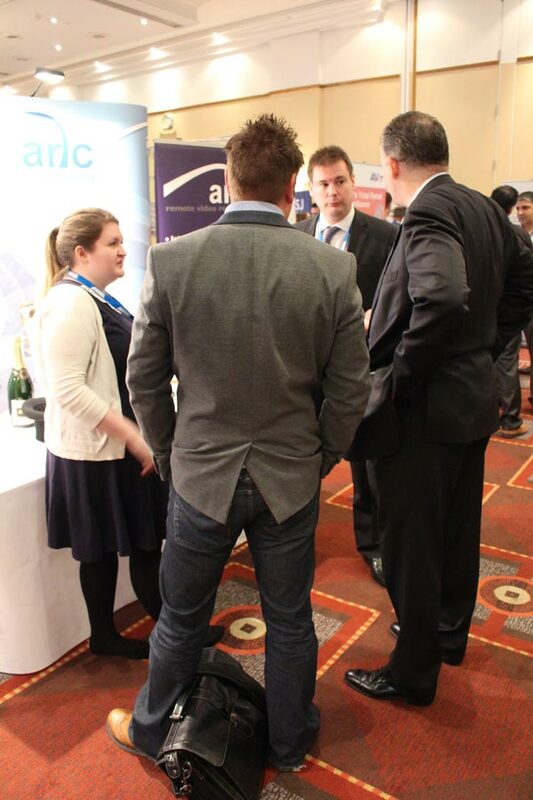 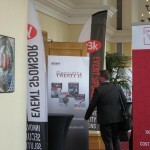 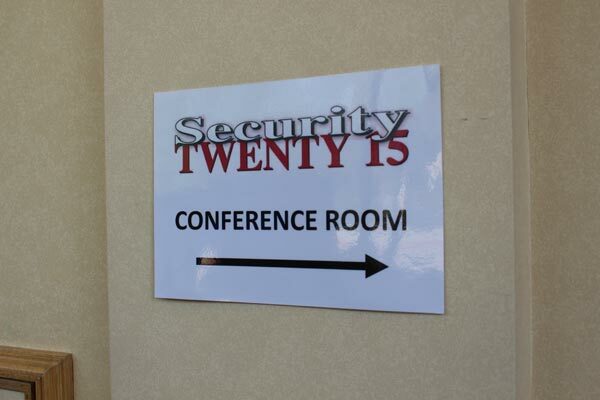 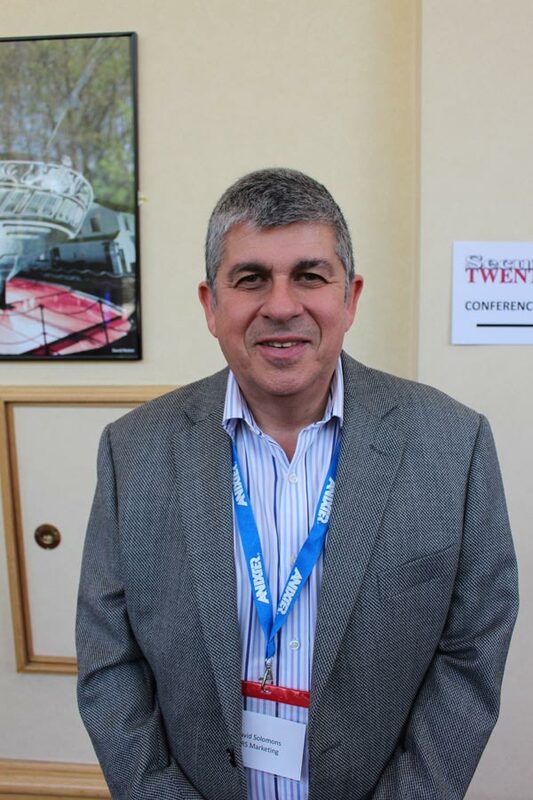 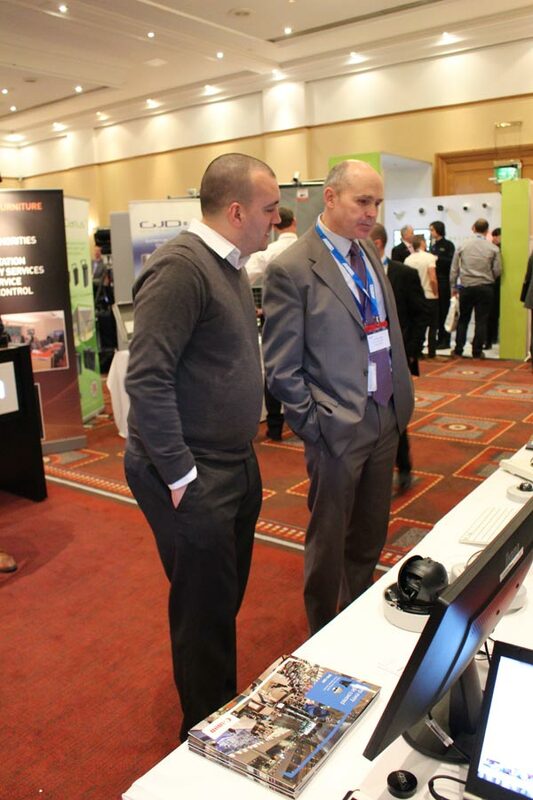 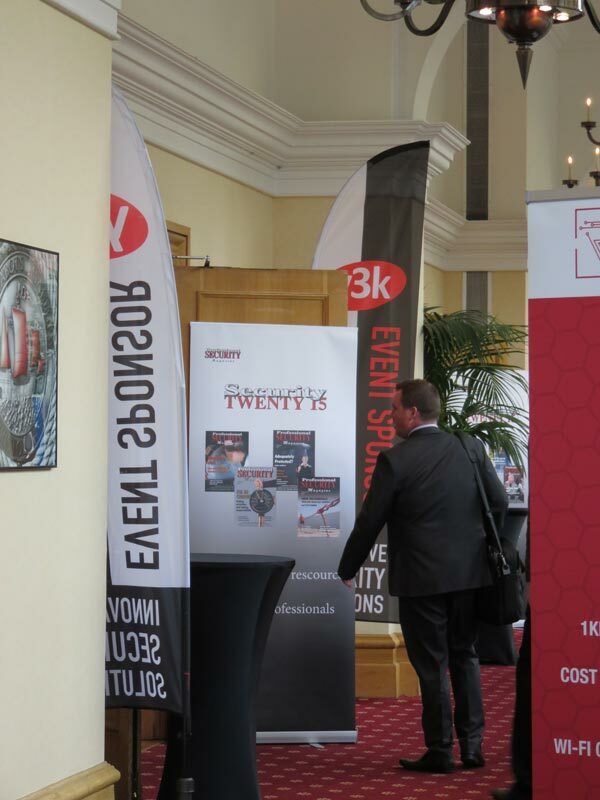 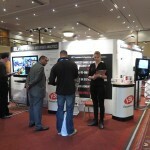 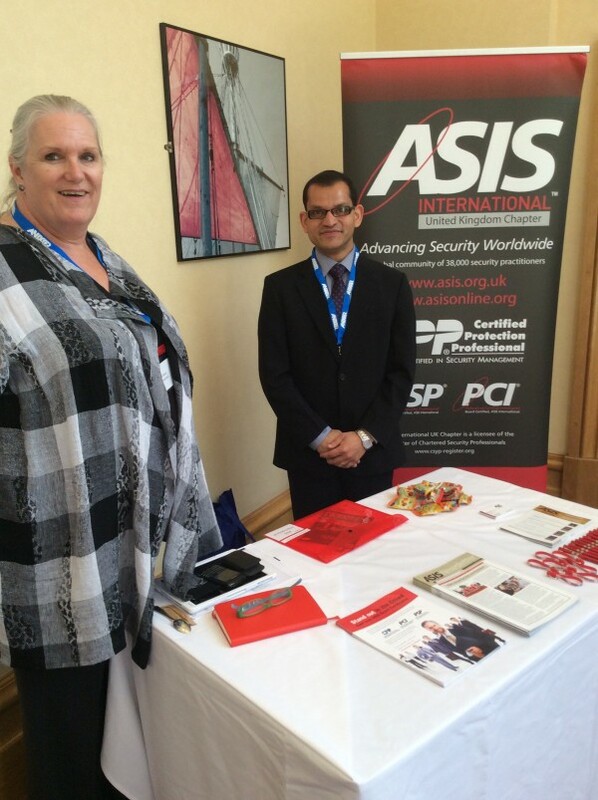 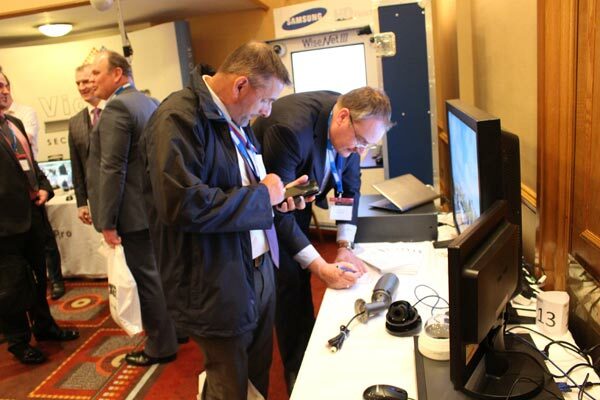 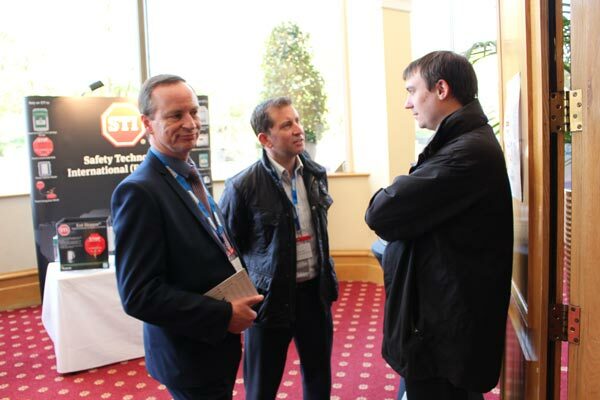 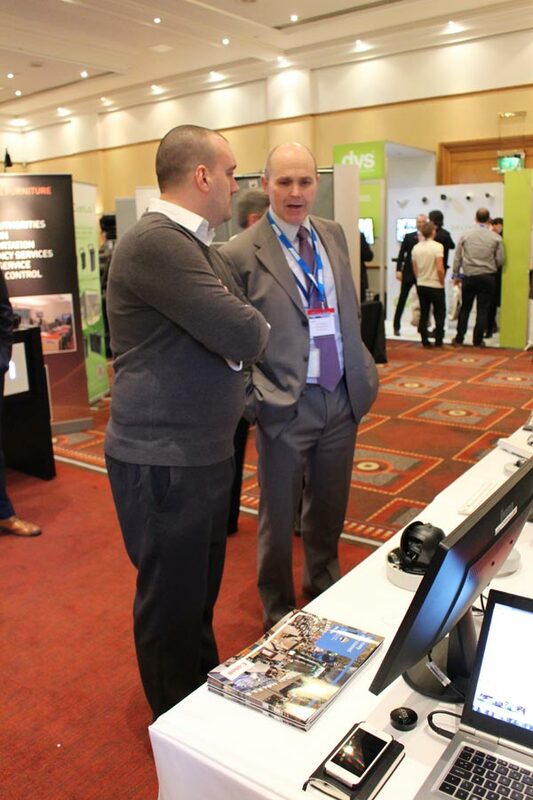 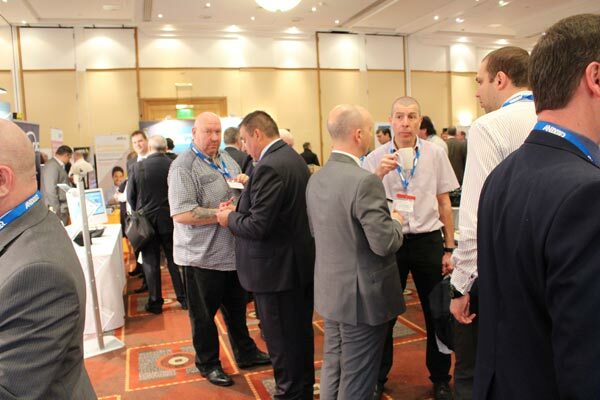 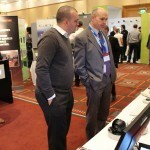 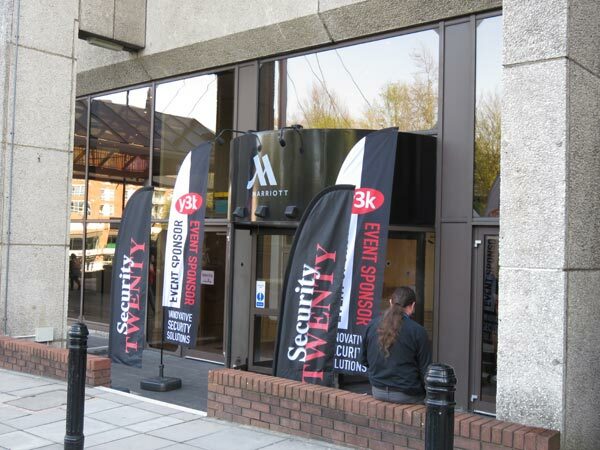 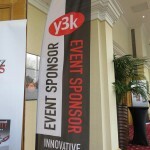 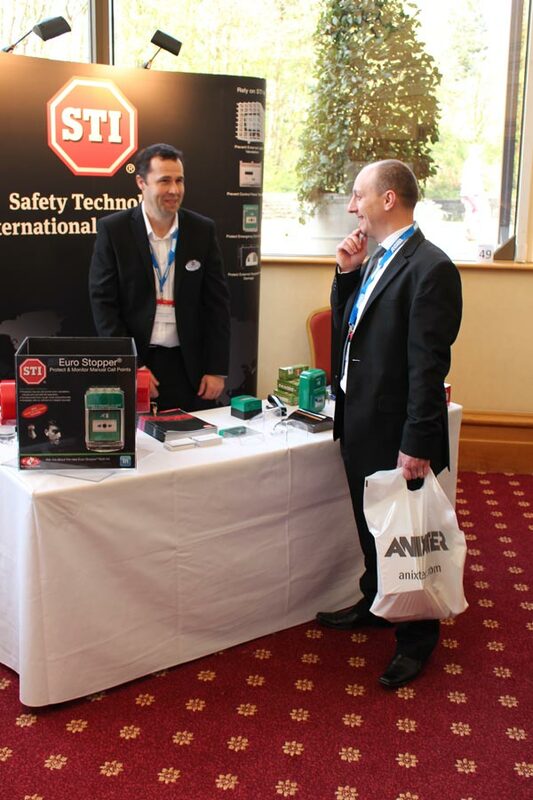 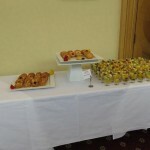 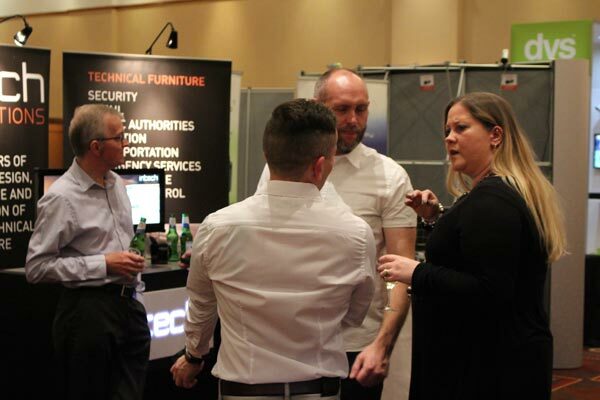 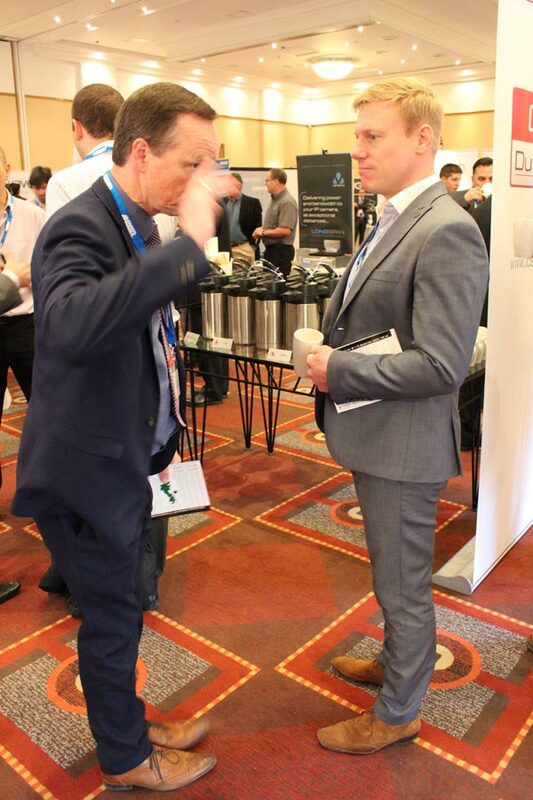 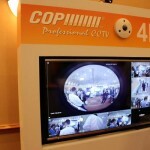 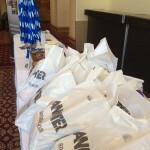 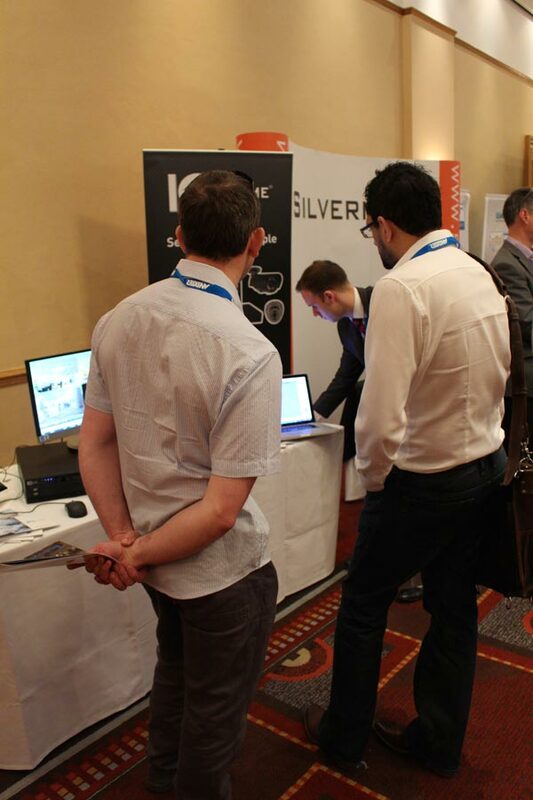 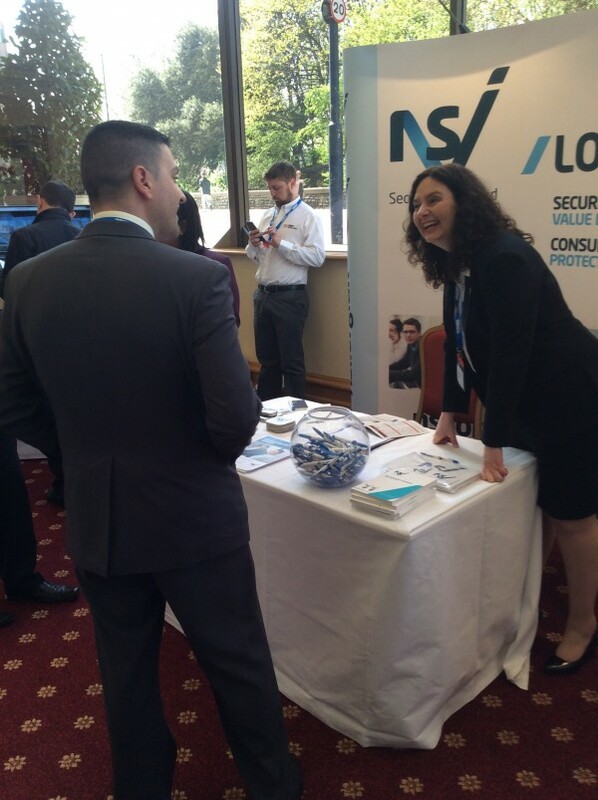 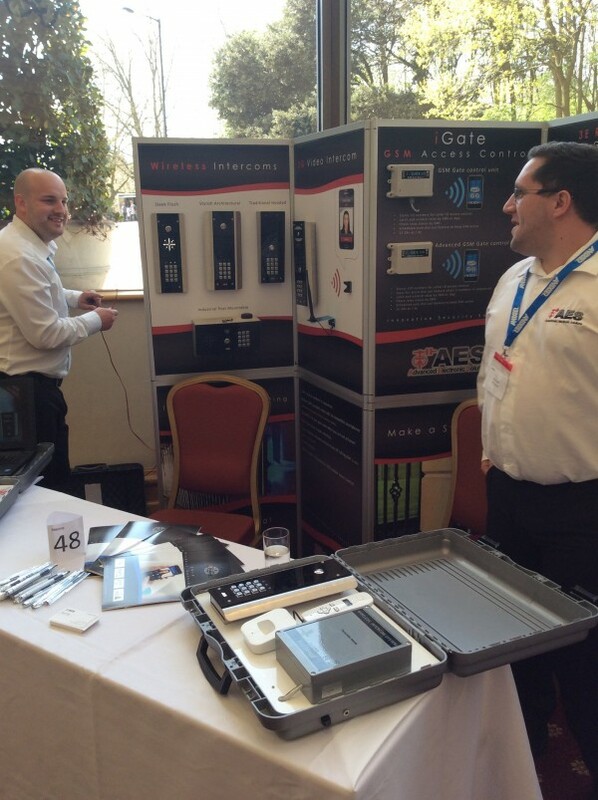 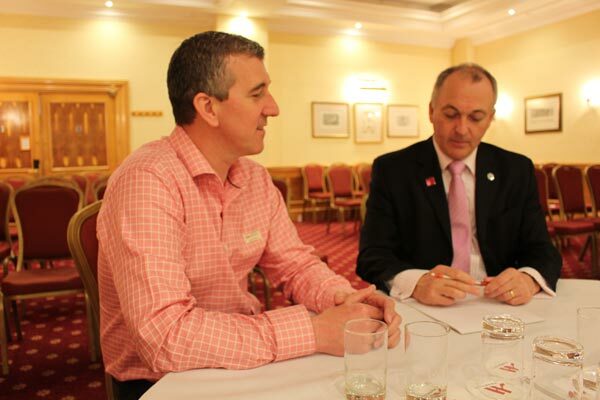 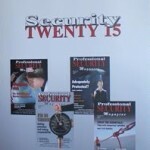 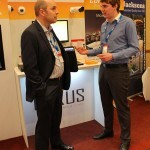 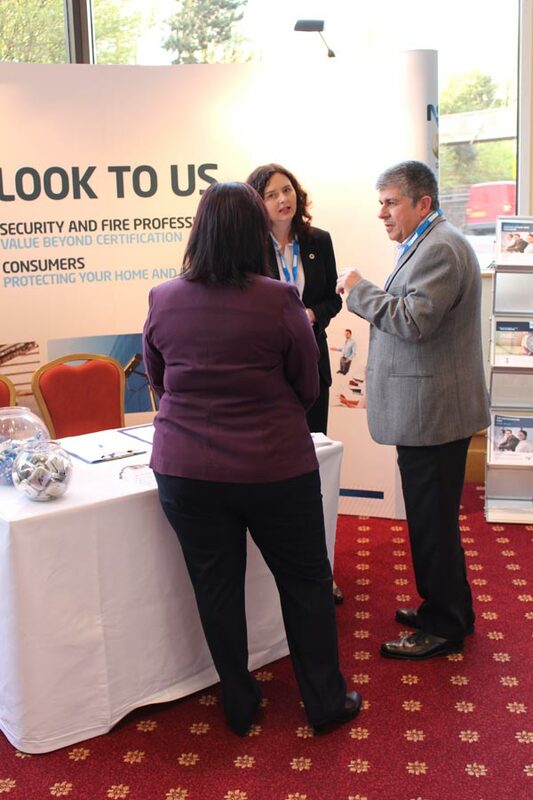 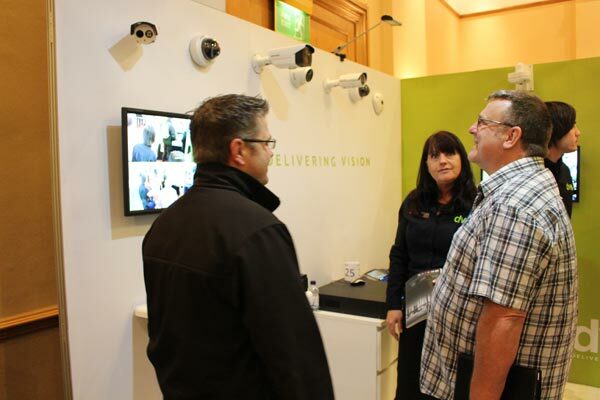 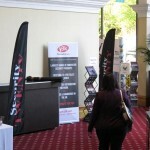 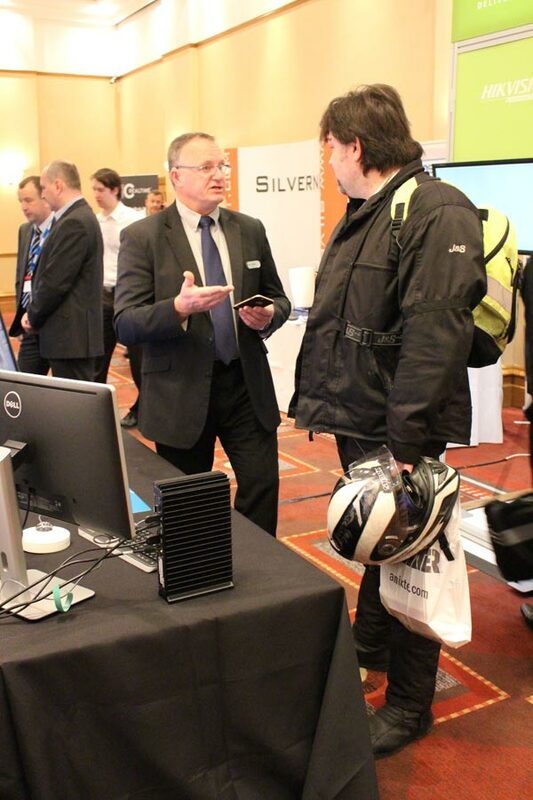 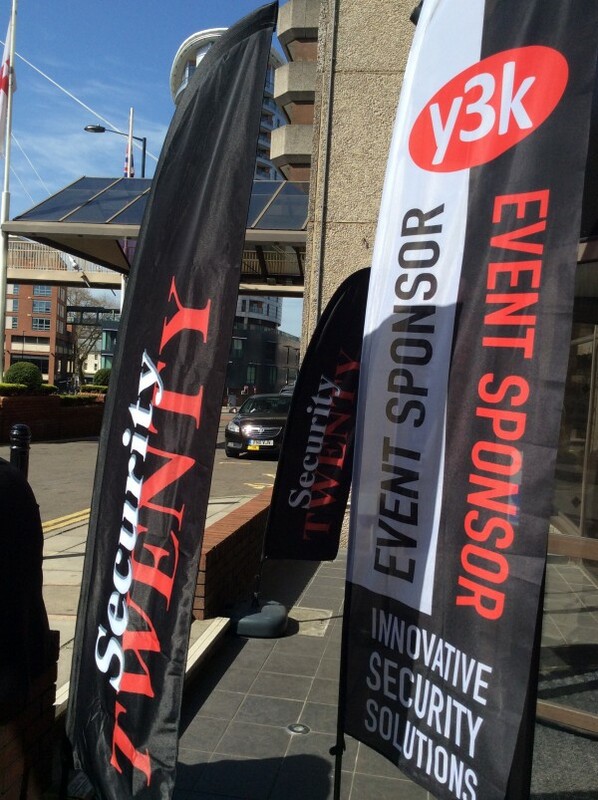 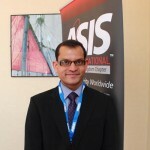 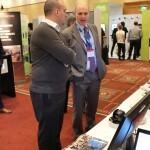 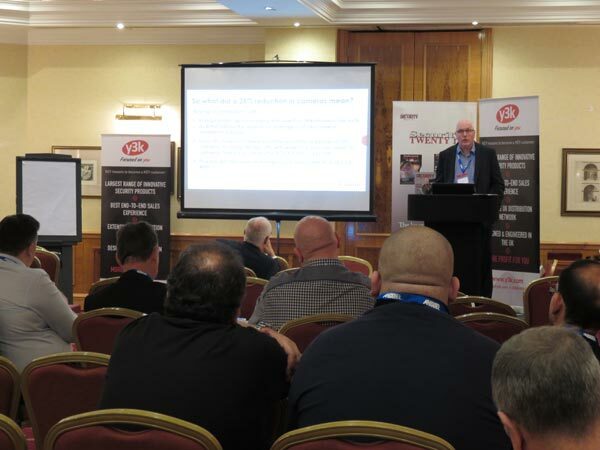 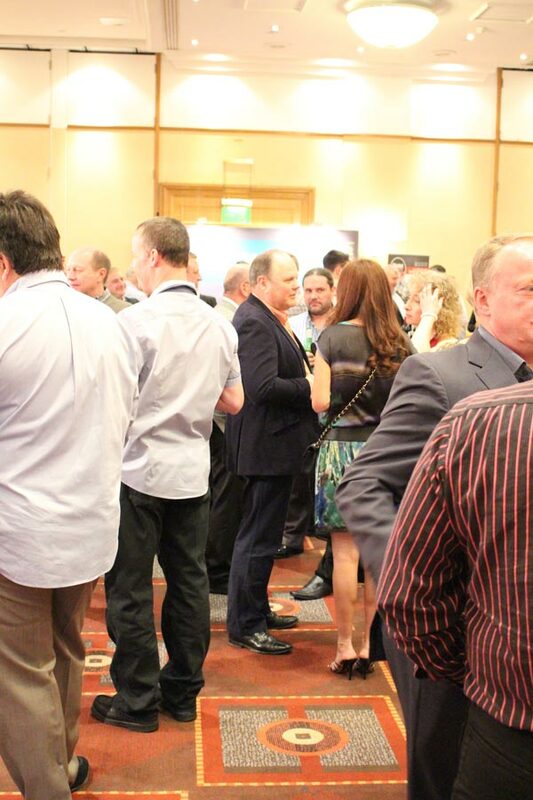 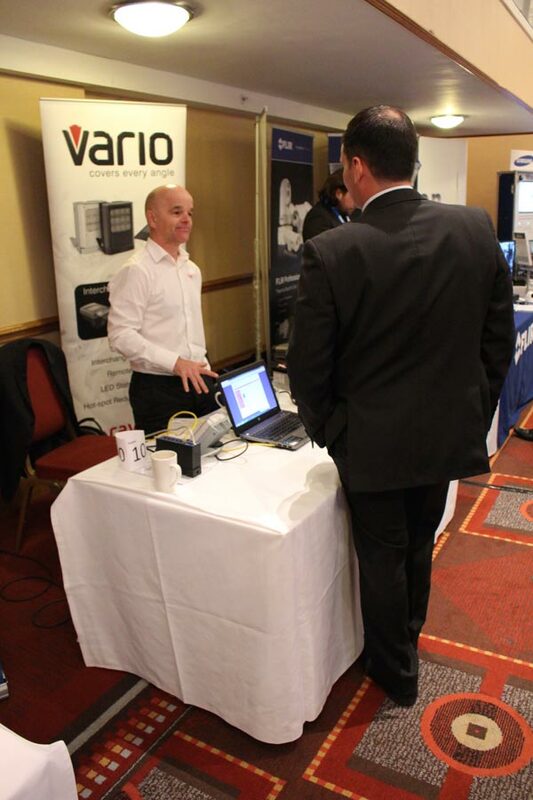 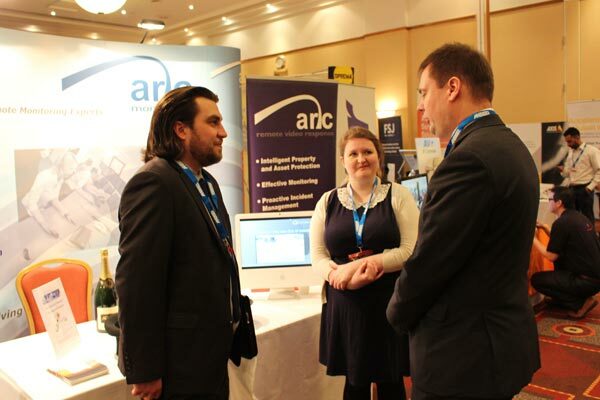 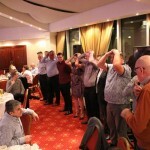 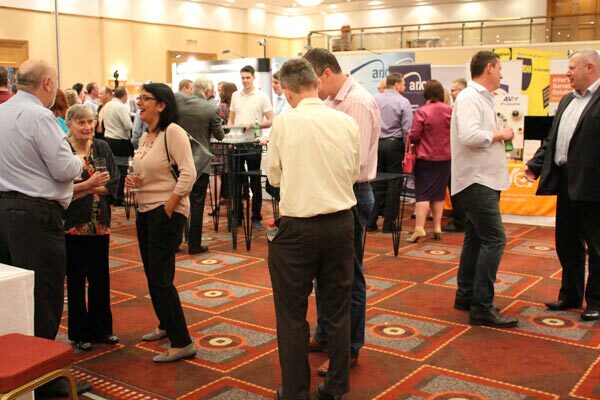 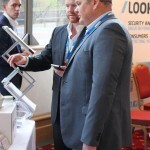 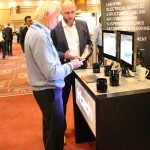 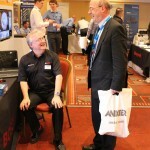 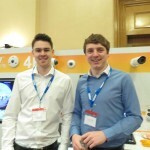 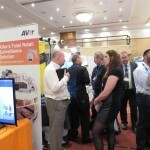 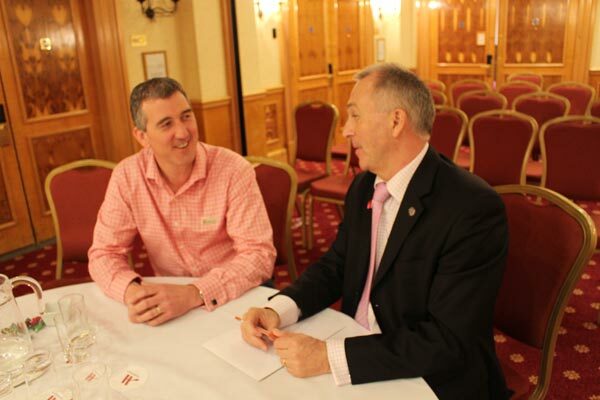 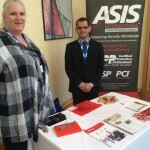 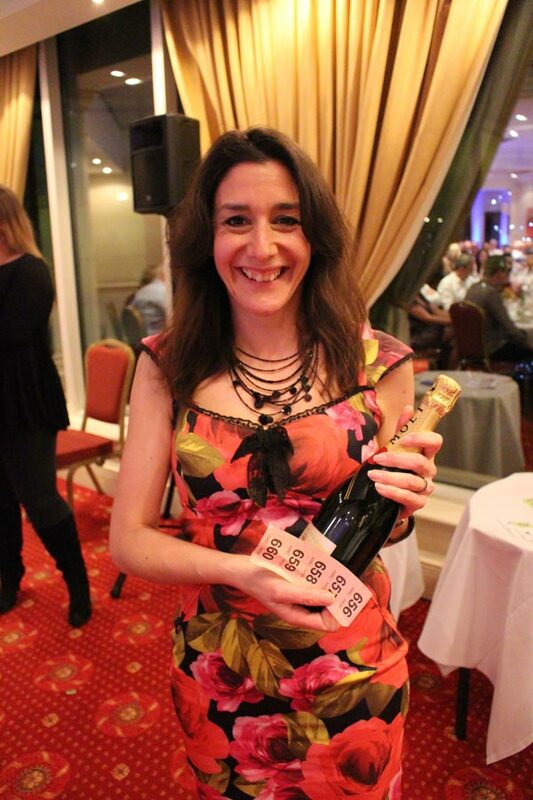 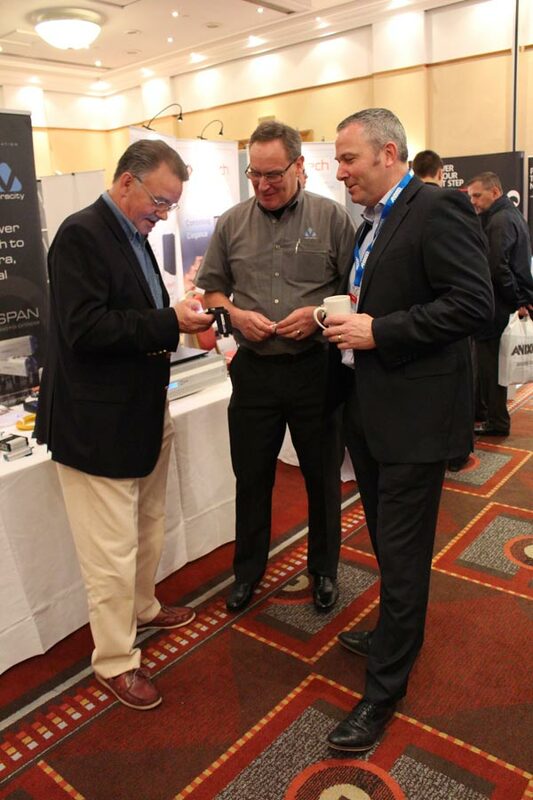 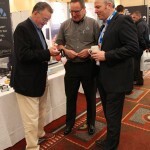 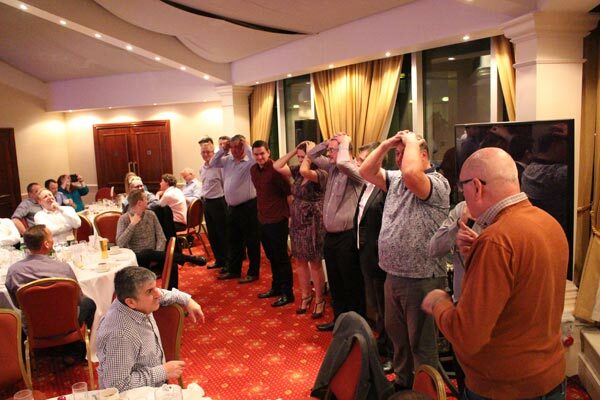 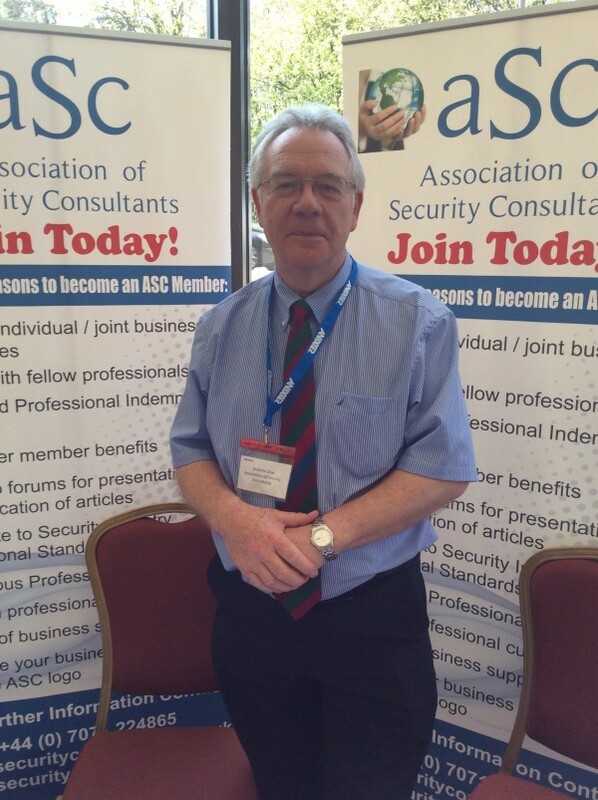 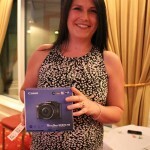 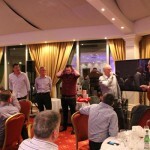 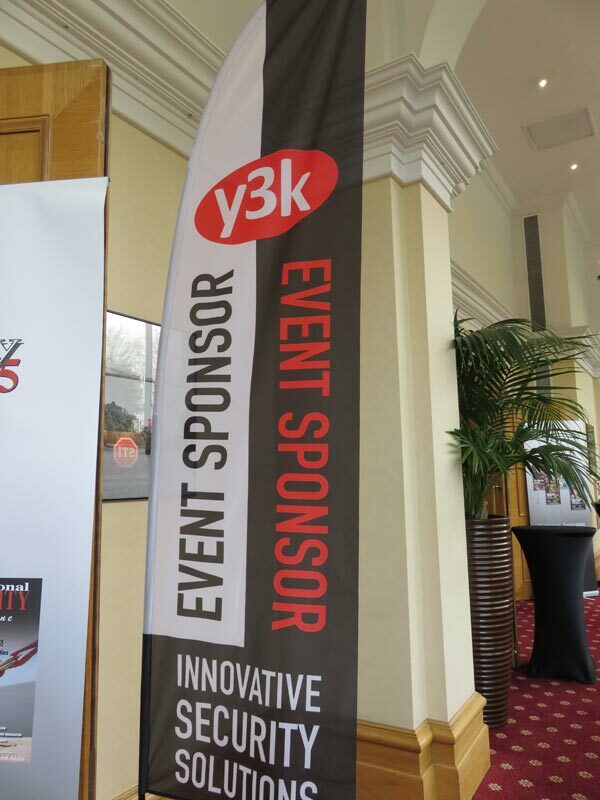 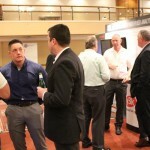 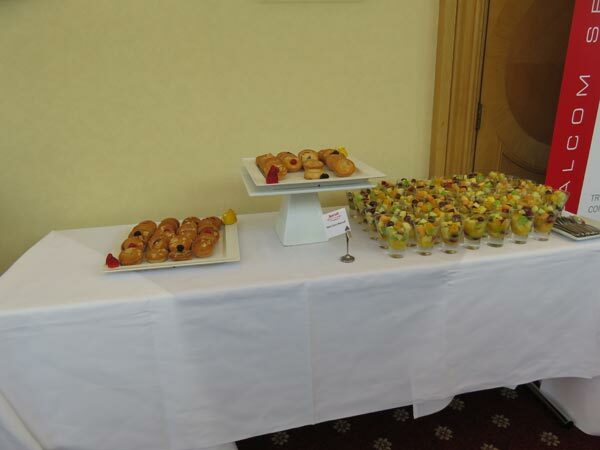 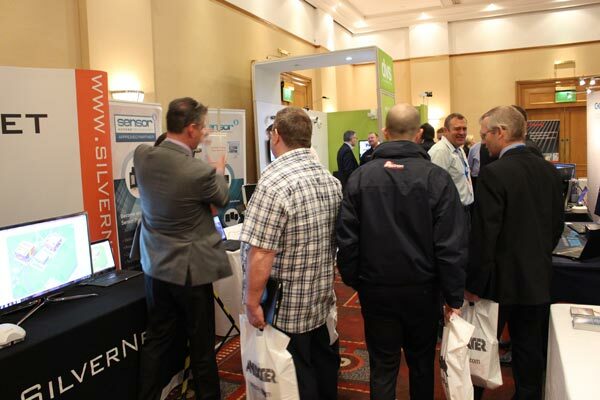 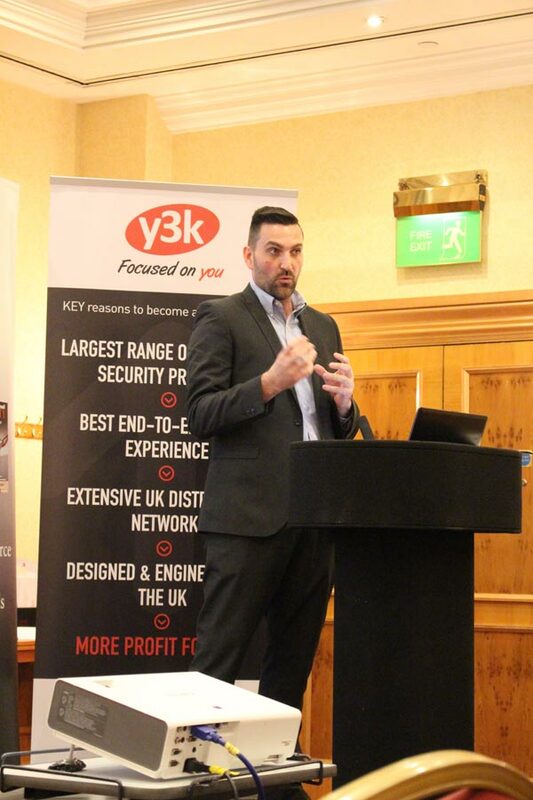 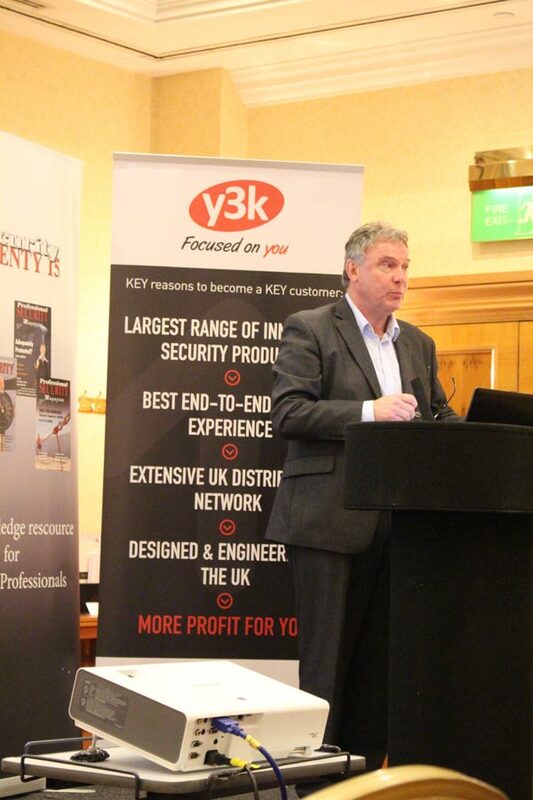 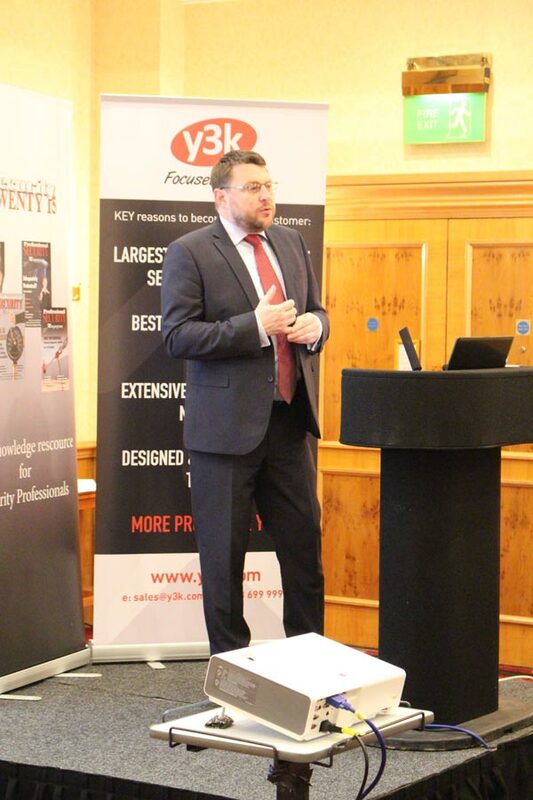 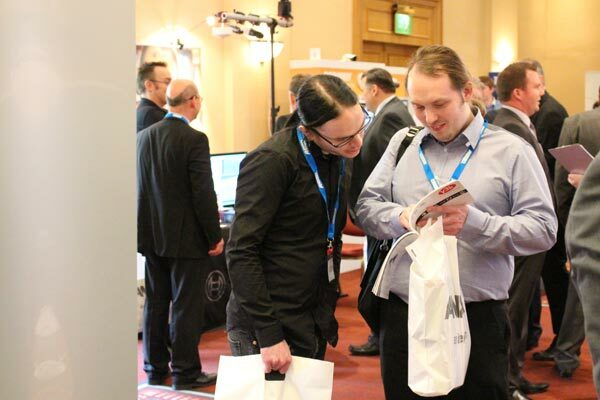 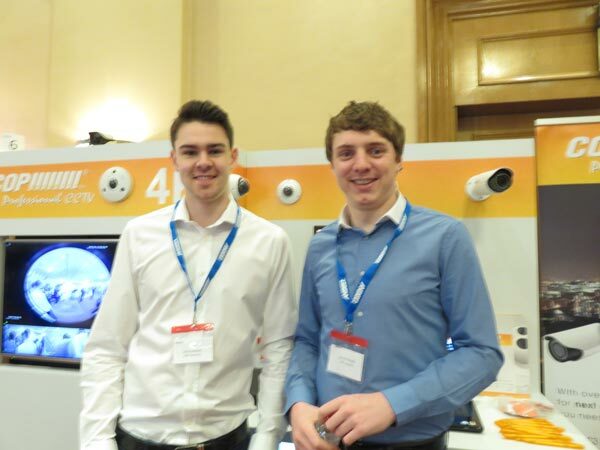 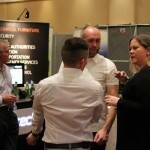 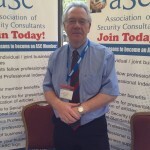 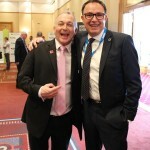 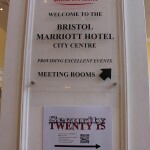 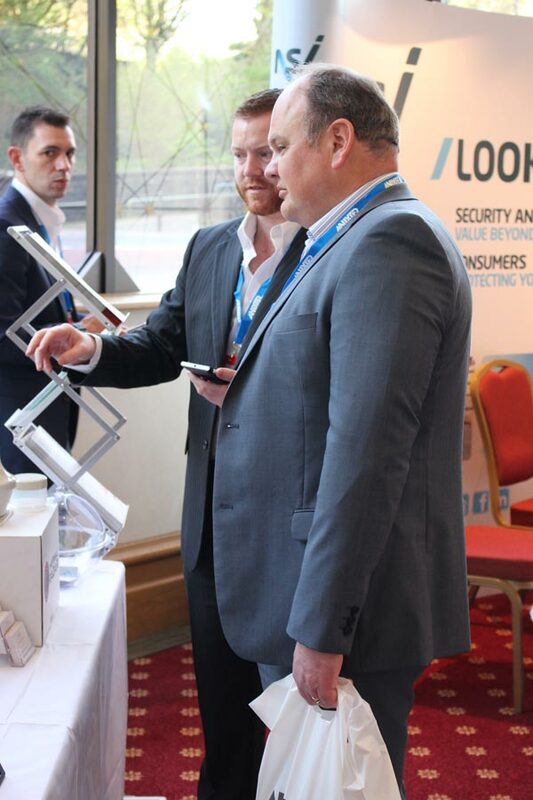 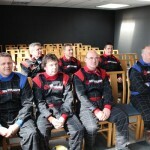 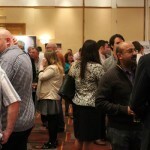 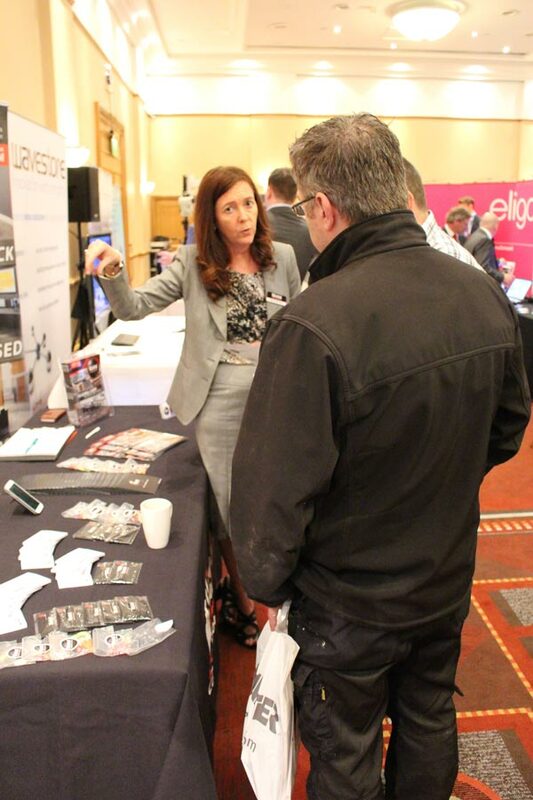 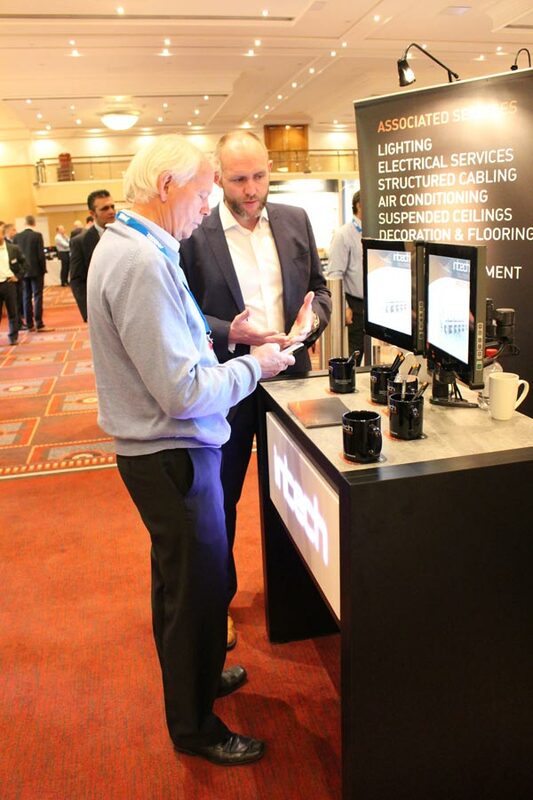 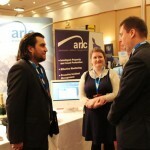 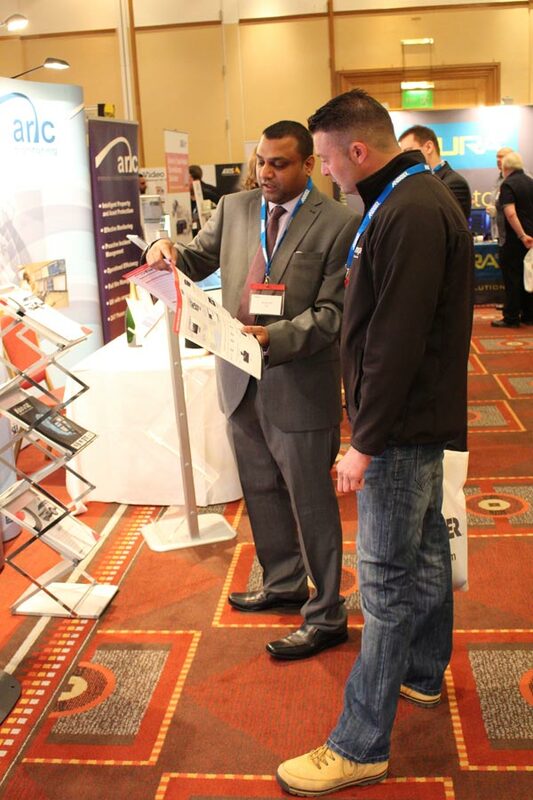 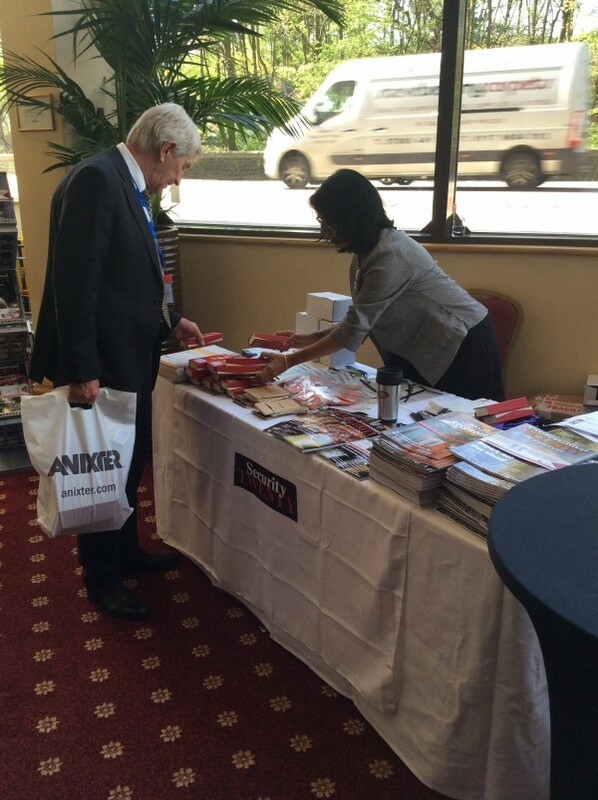 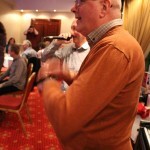 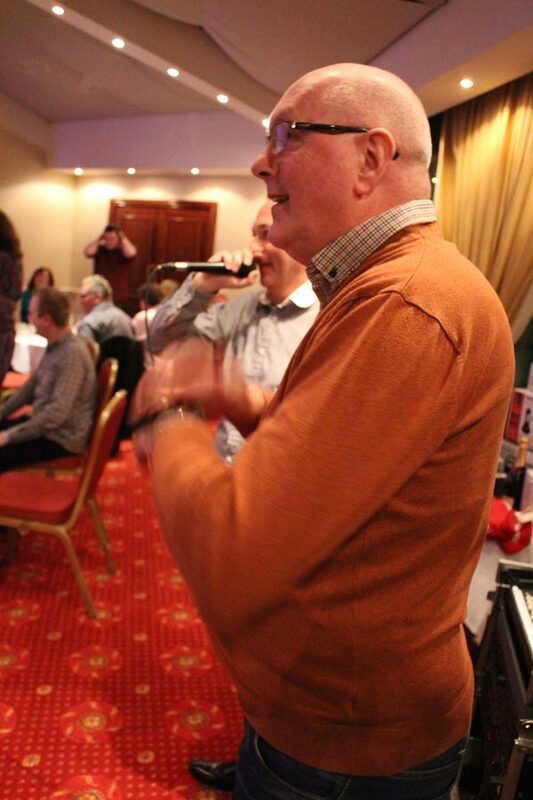 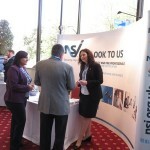 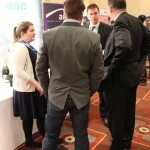 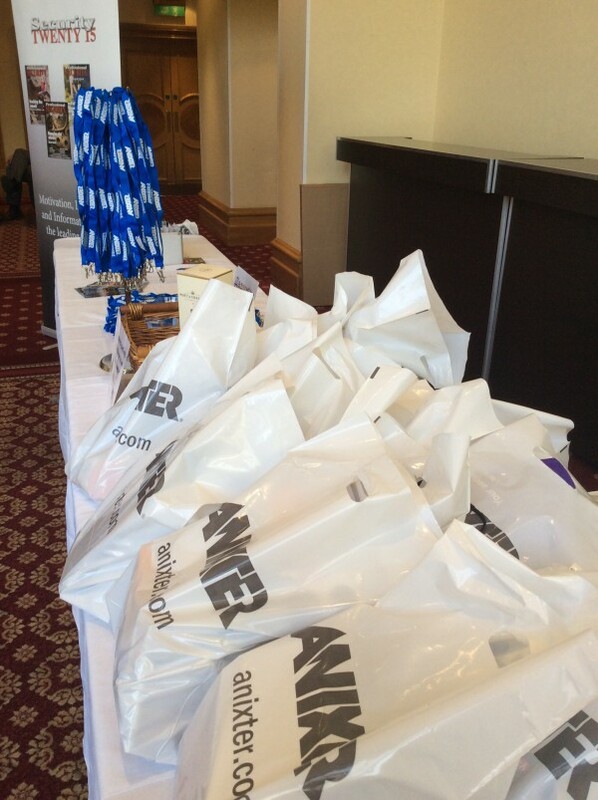 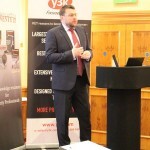 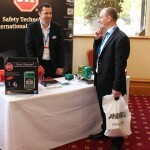 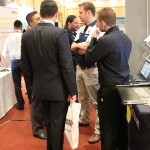 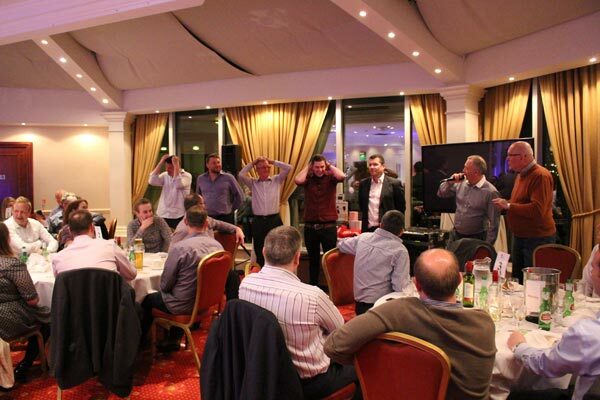 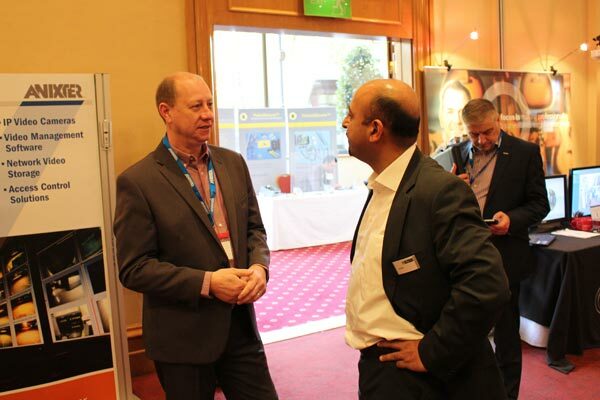 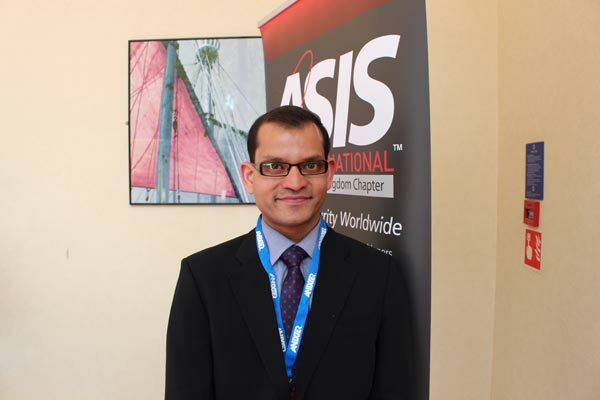 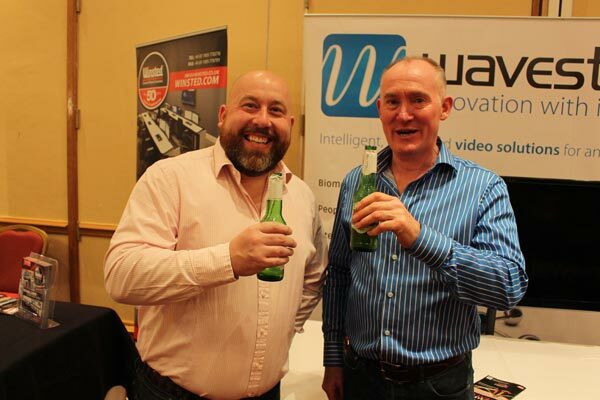 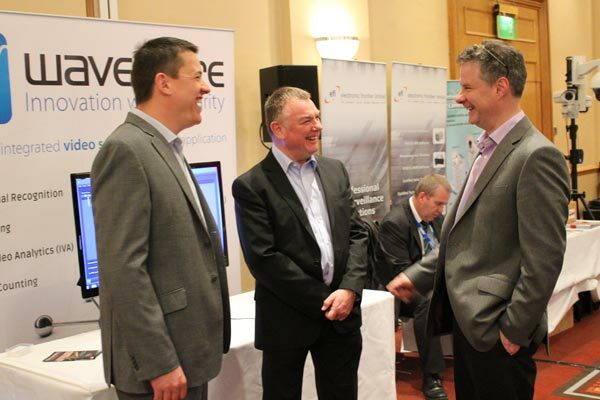 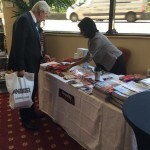 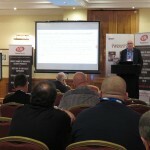 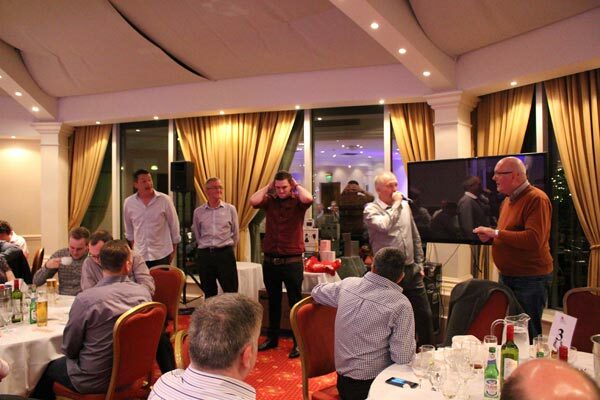 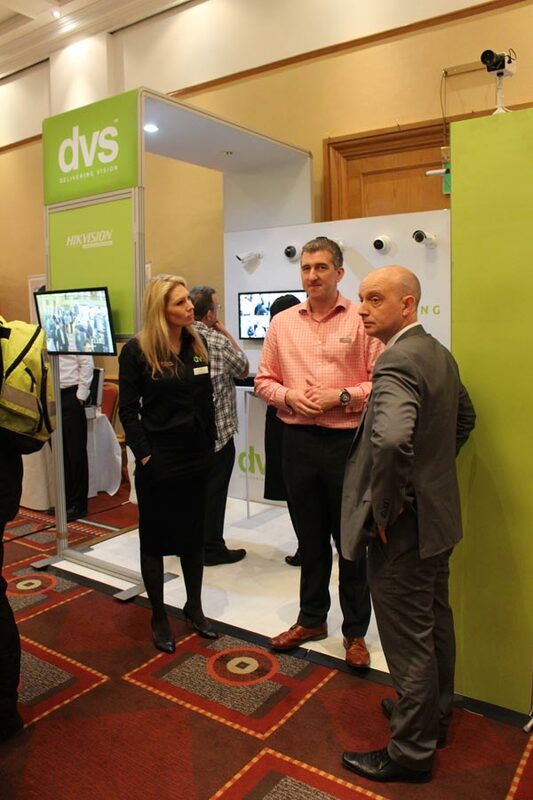 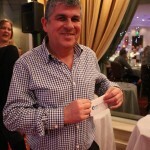 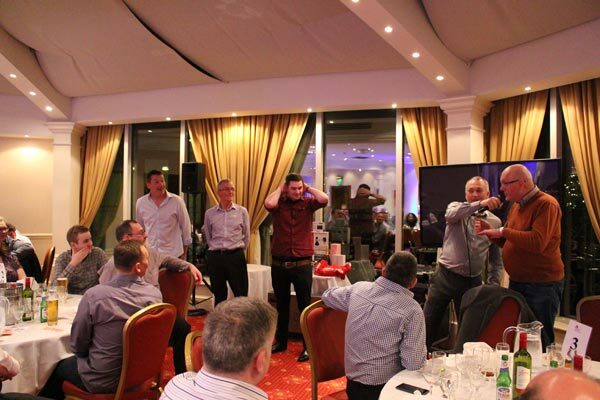 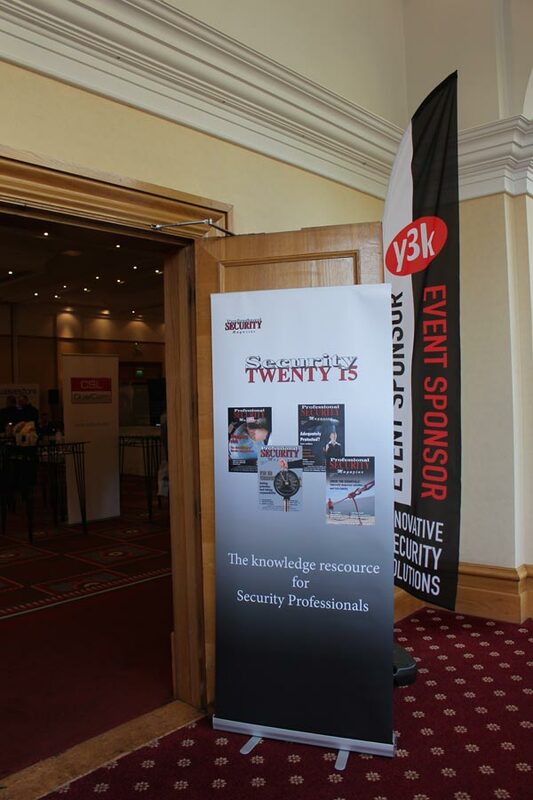 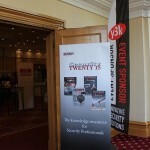 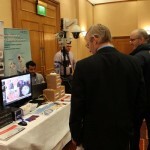 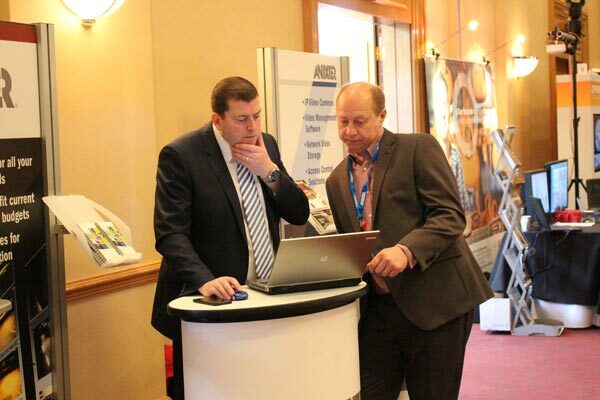 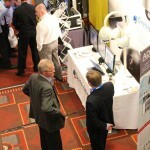 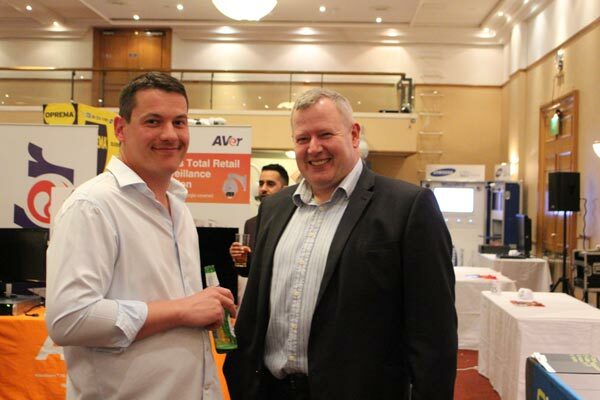 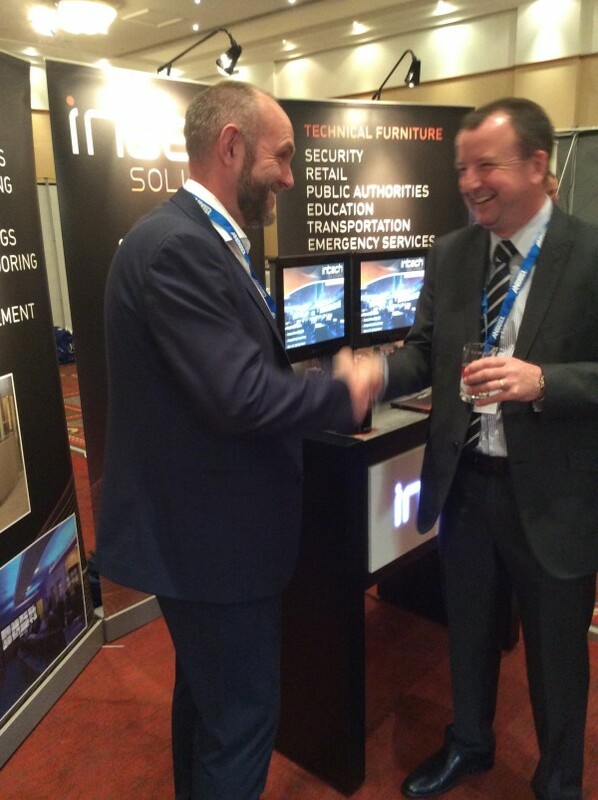 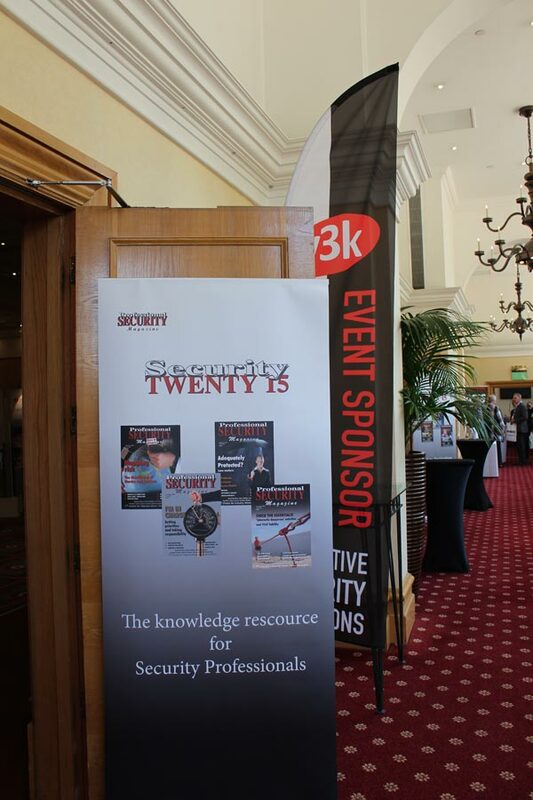 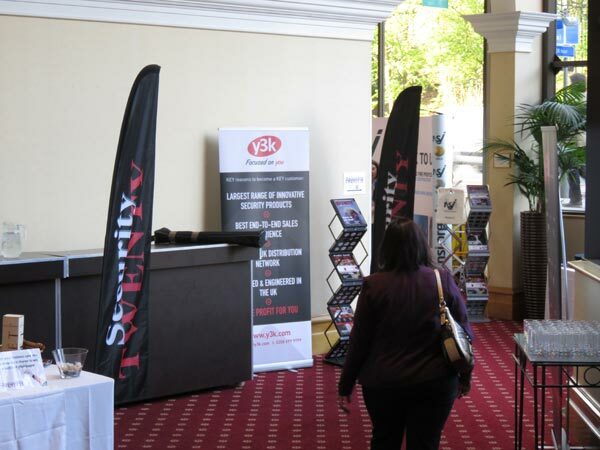 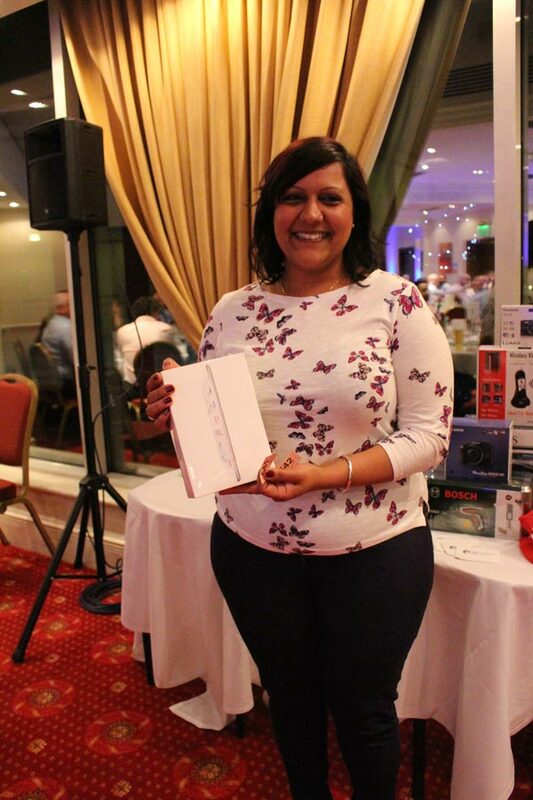 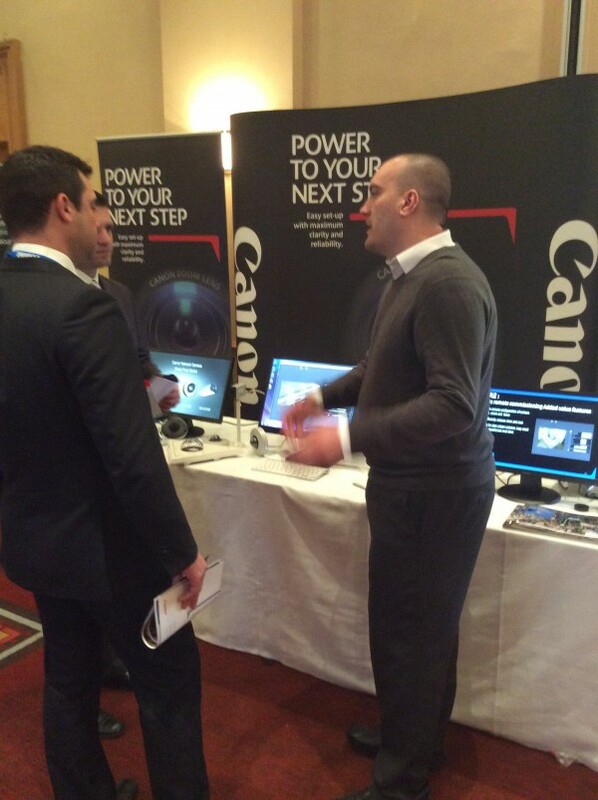 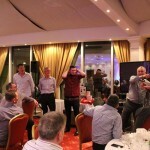 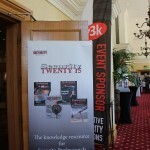 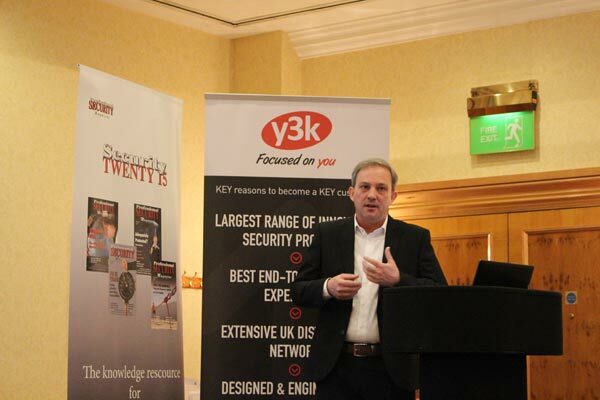 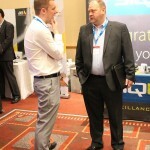 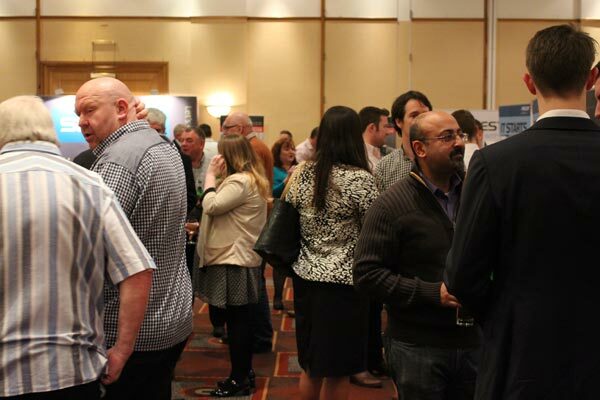 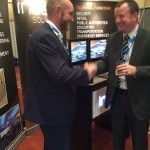 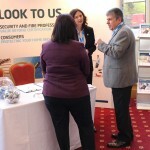 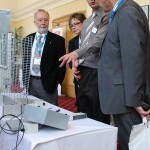 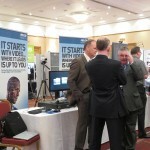 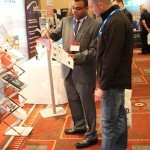 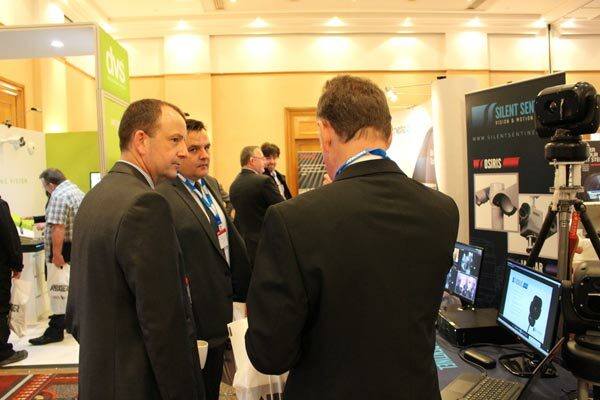 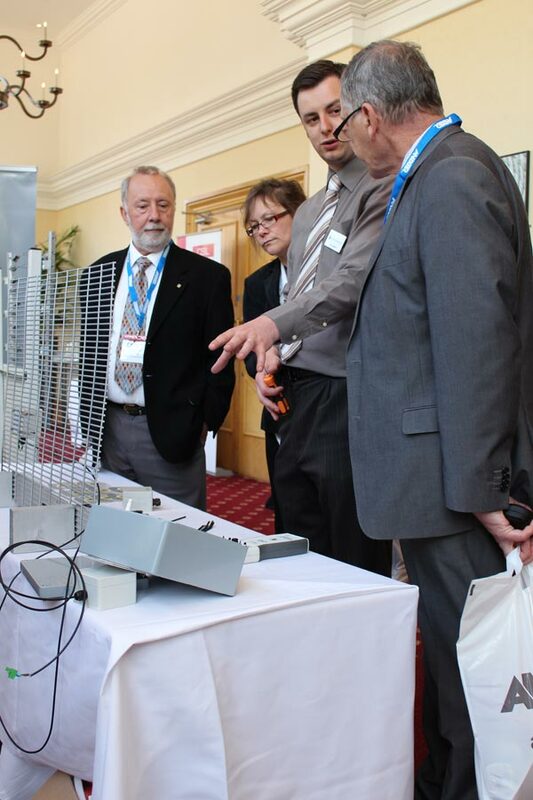 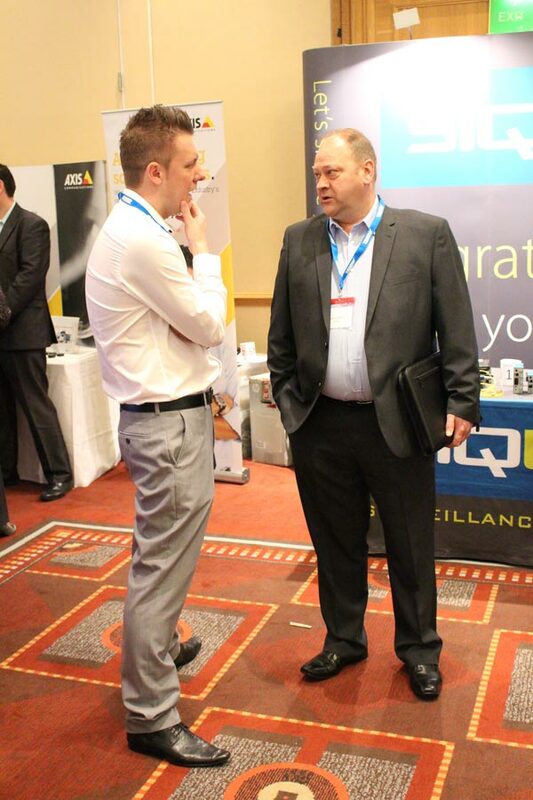 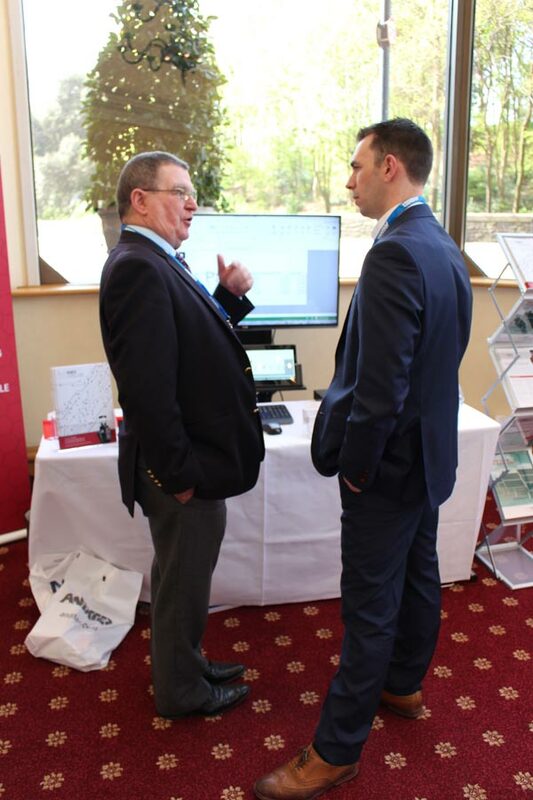 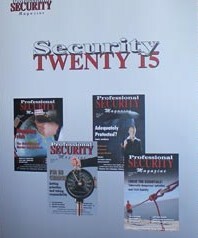 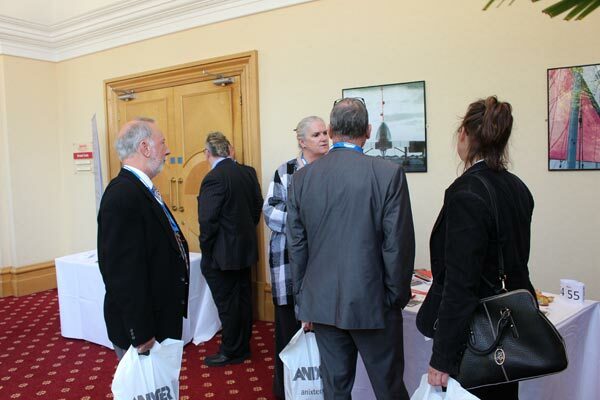 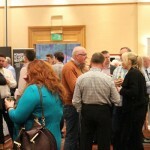 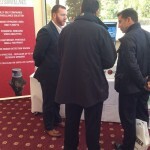 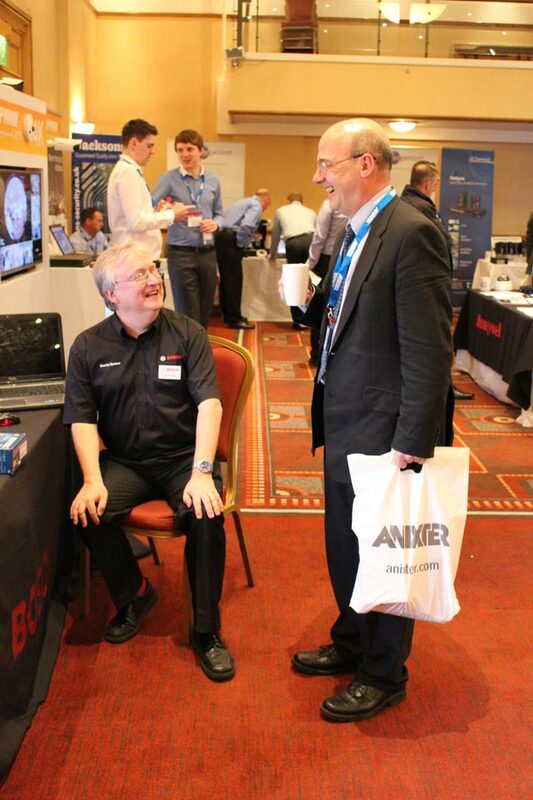 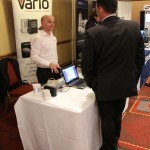 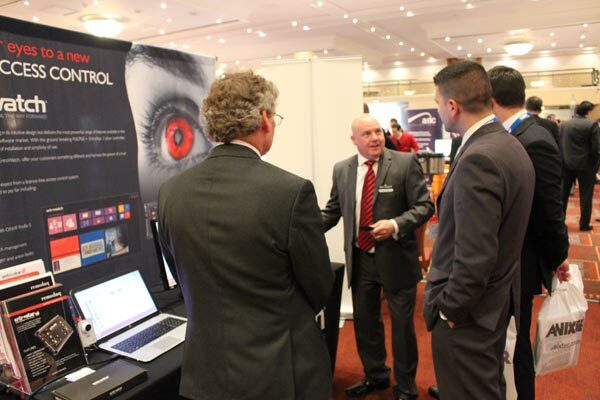 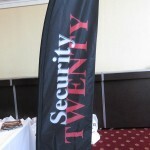 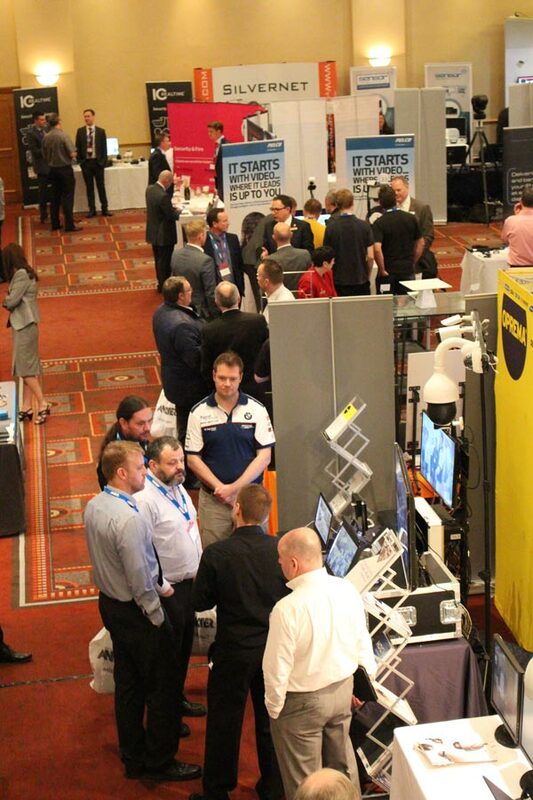 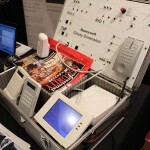 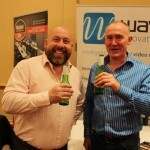 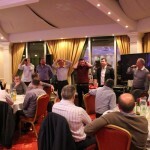 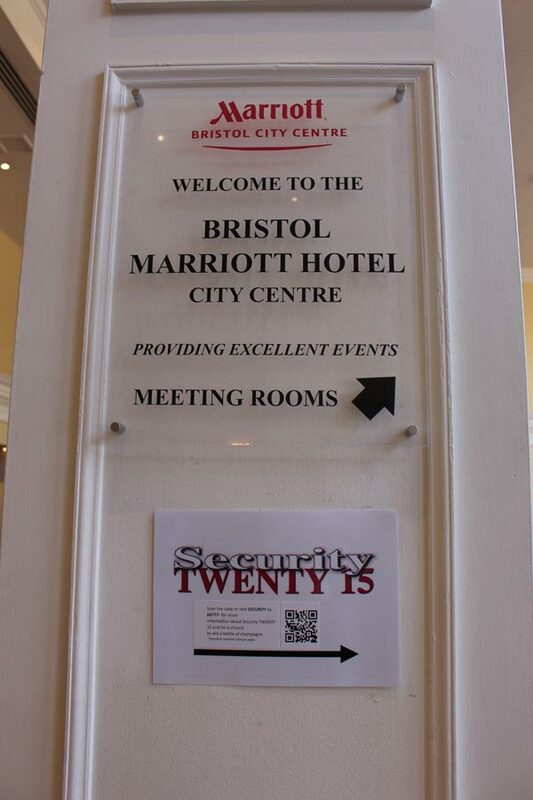 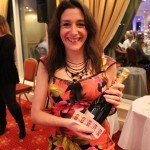 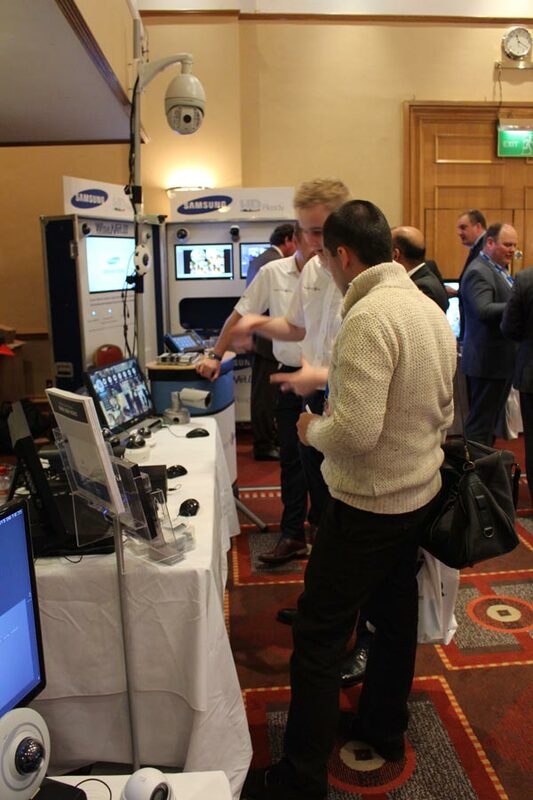 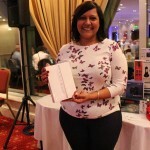 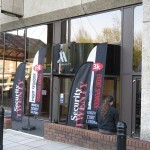 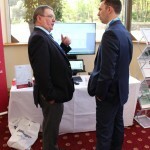 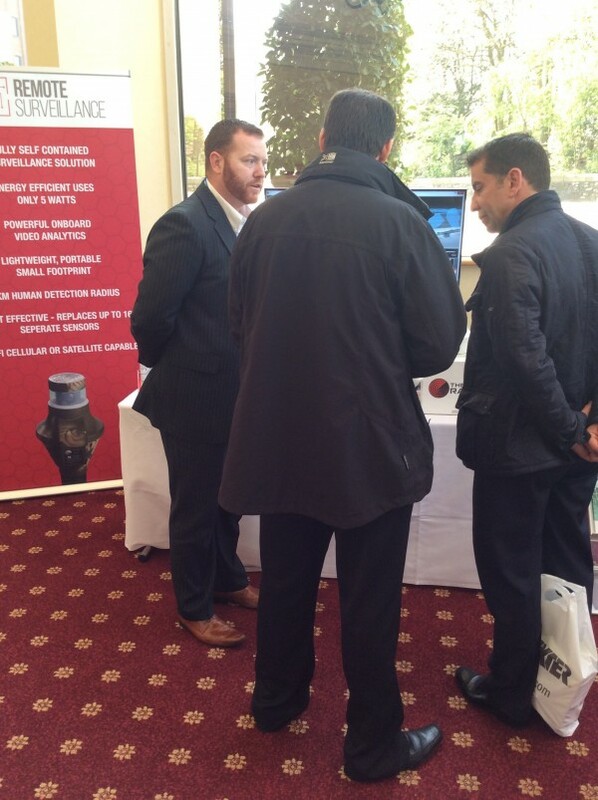 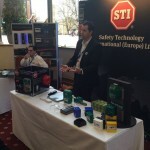 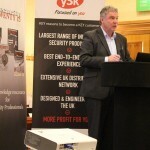 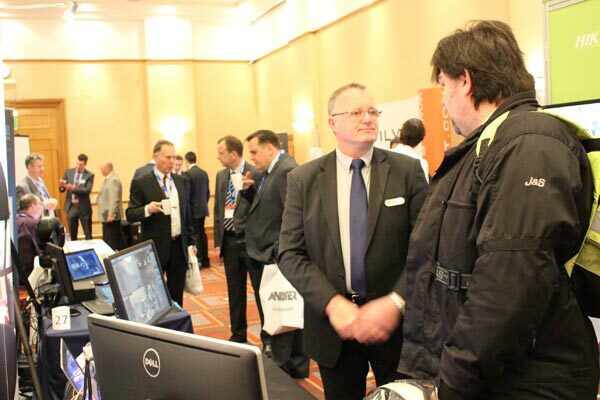 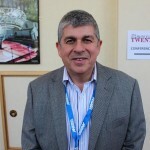 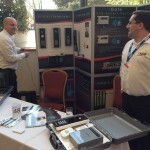 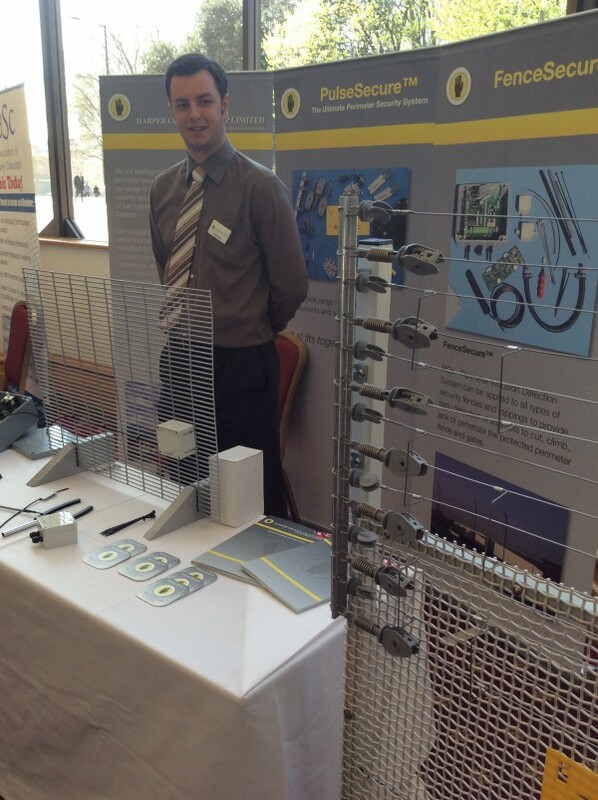 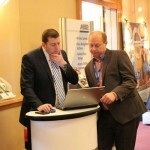 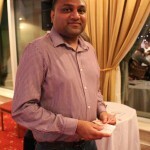 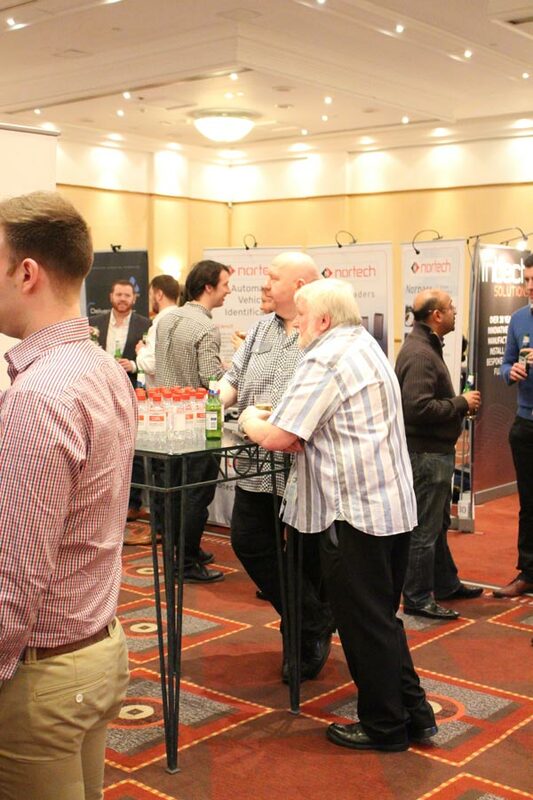 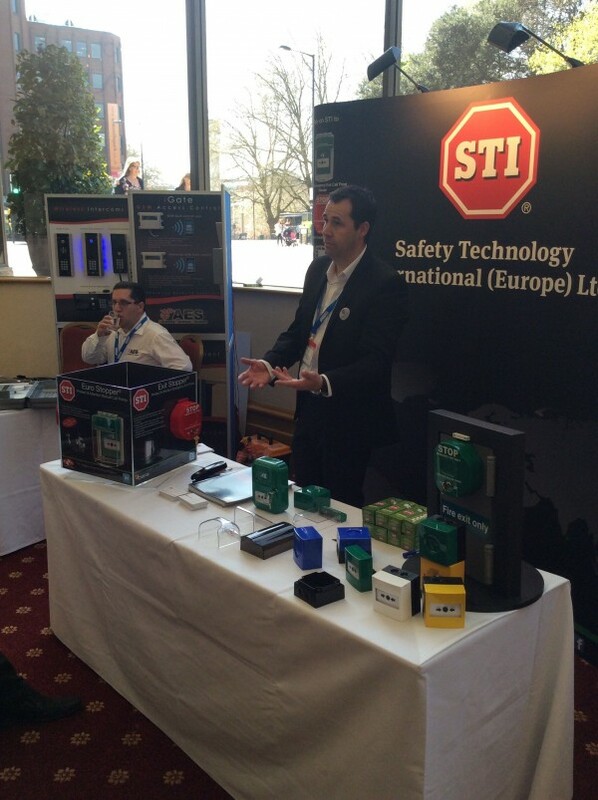 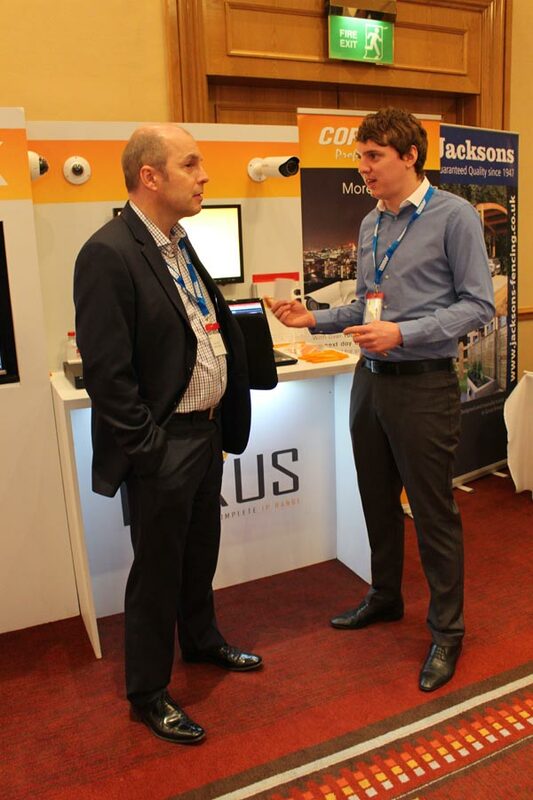 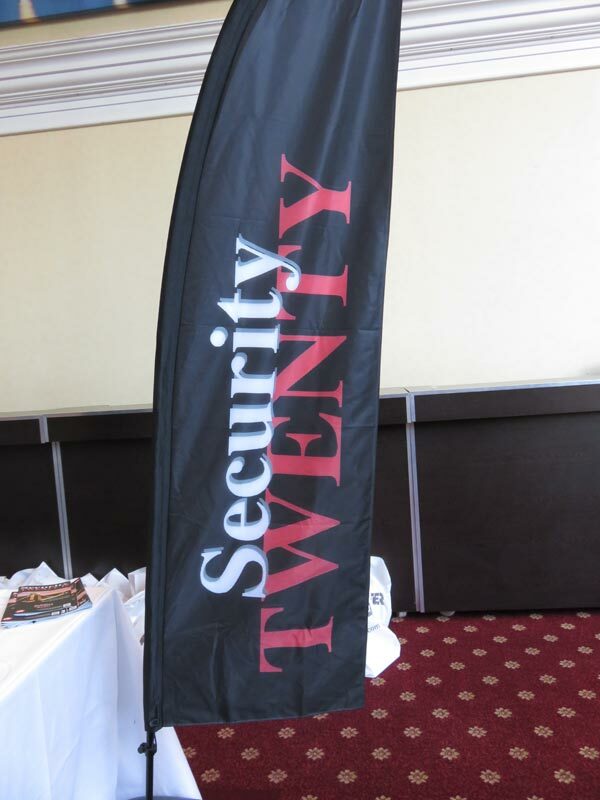 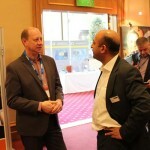 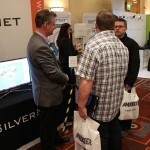 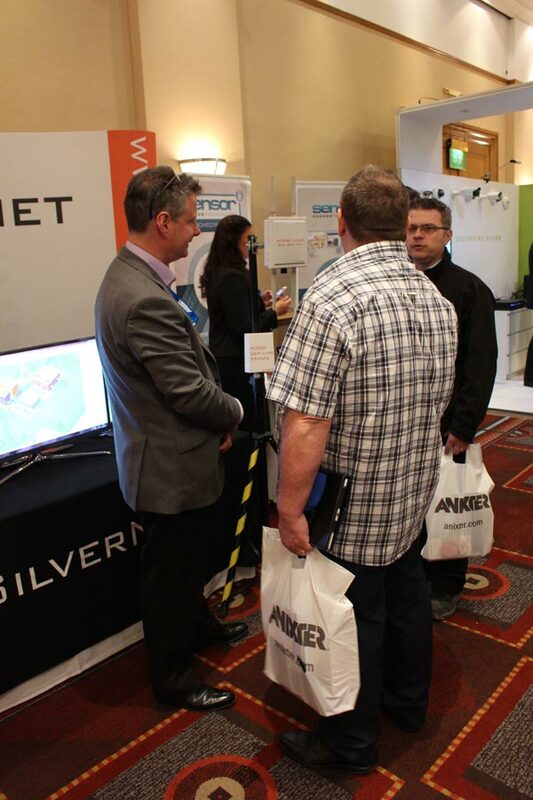 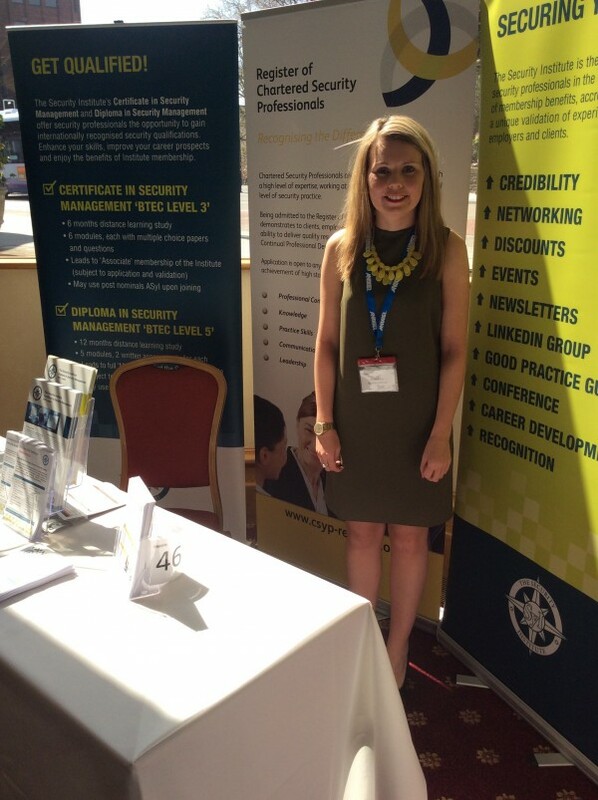 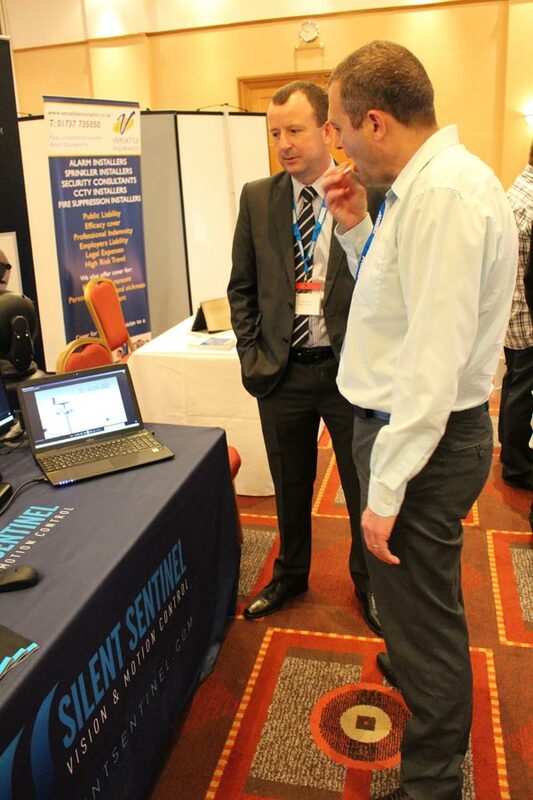 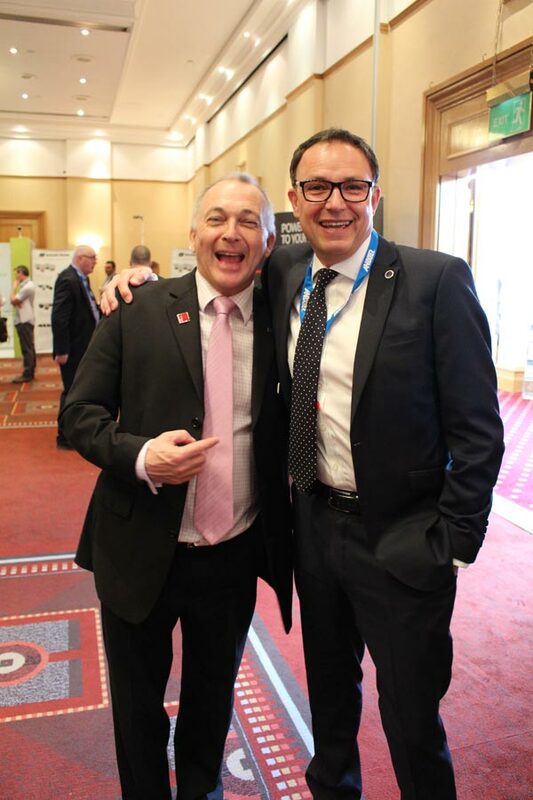 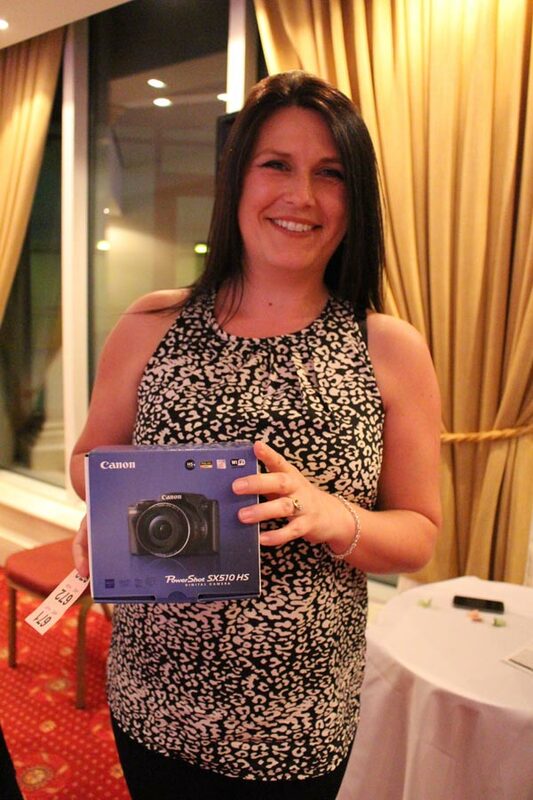 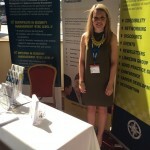 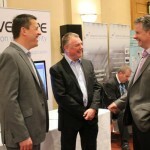 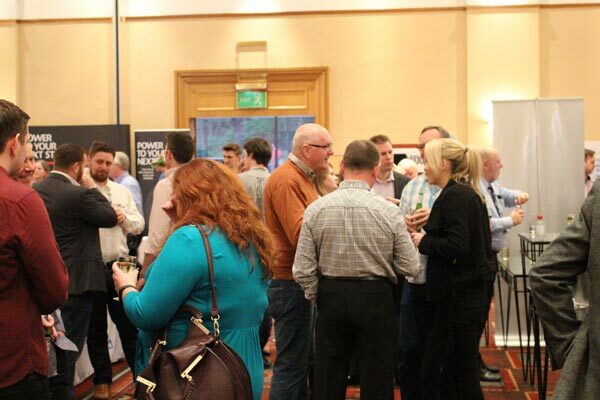 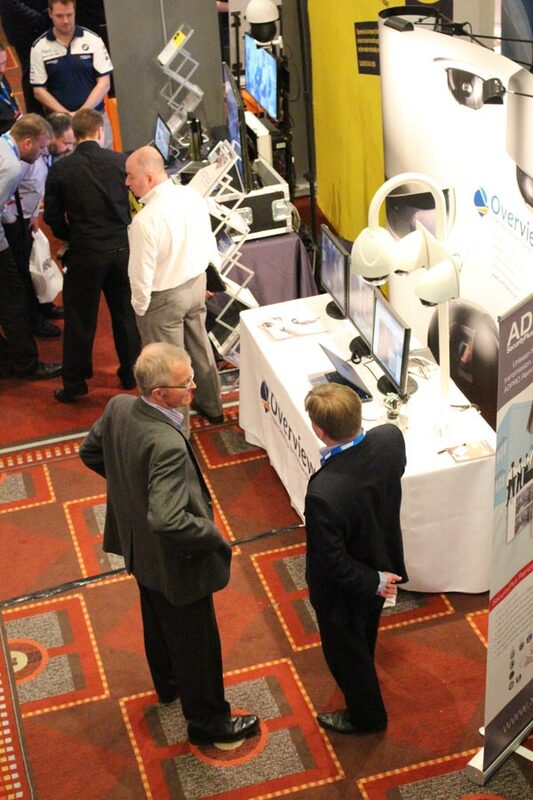 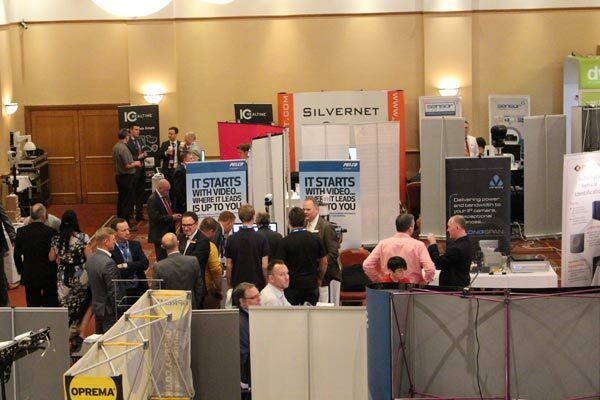 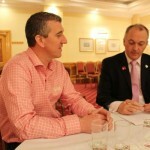 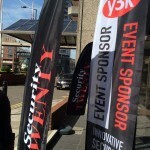 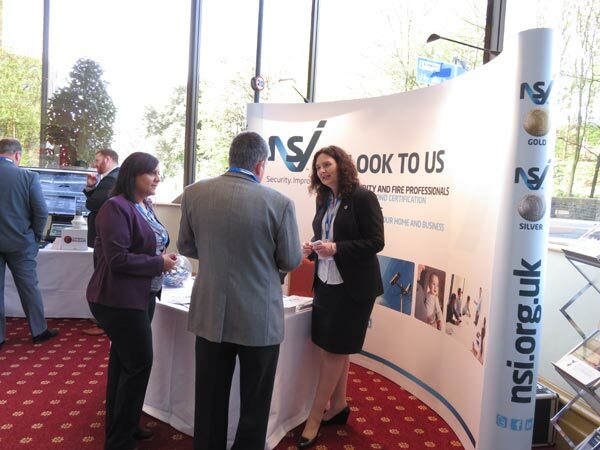 We returned to the Marriott City Centre Hotel in Bristol for the second of this year’s ST road shows. 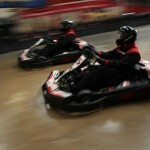 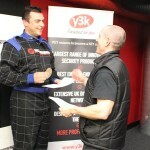 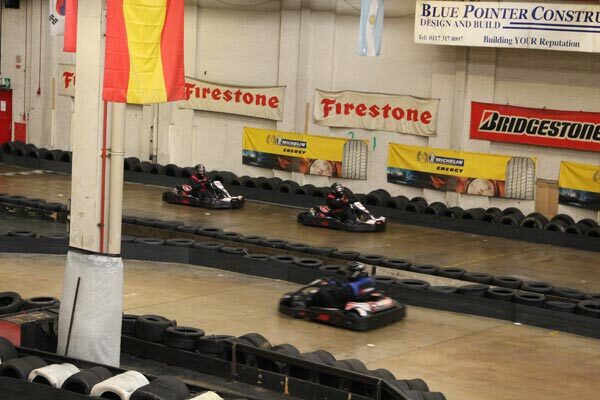 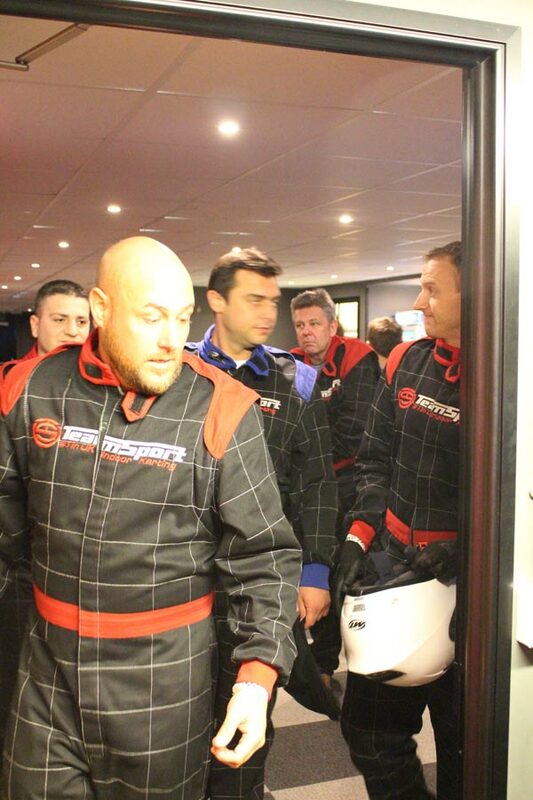 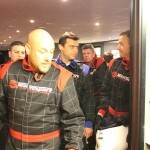 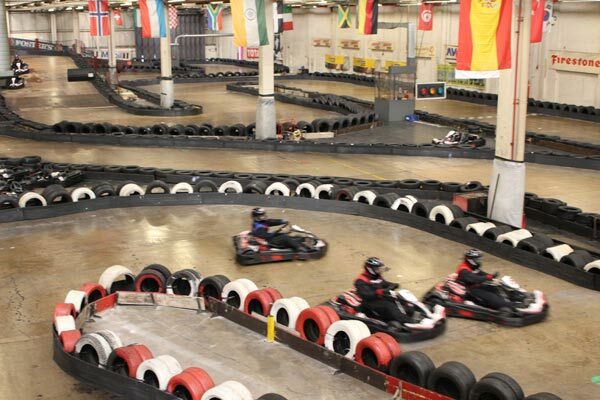 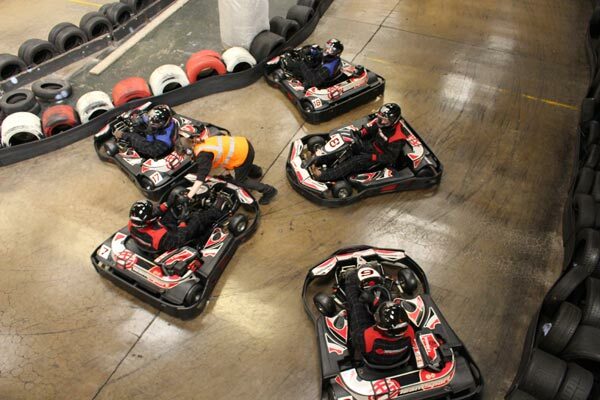 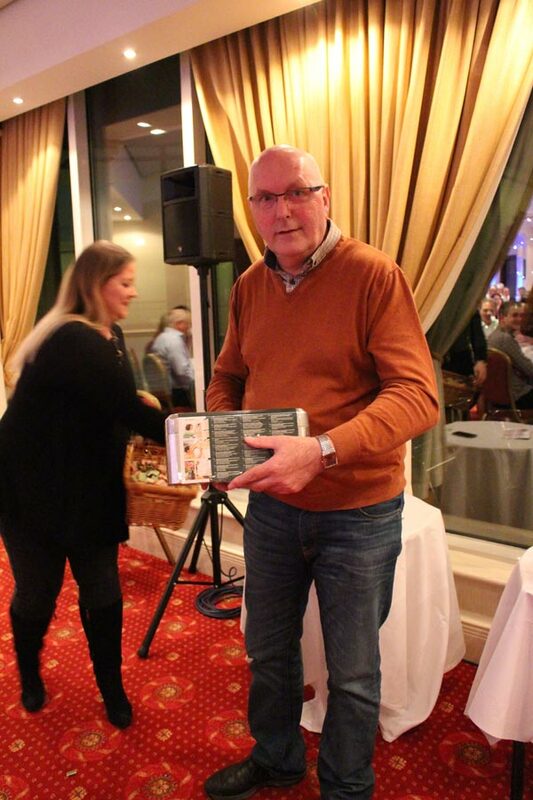 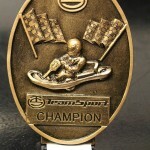 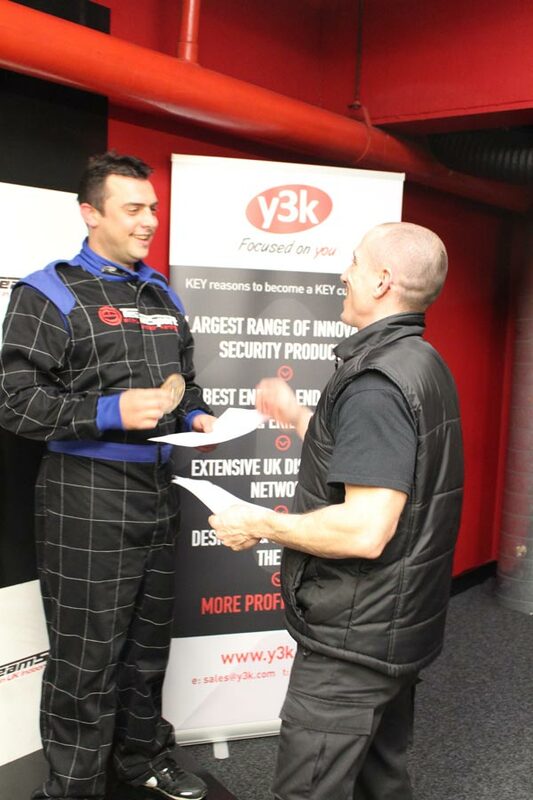 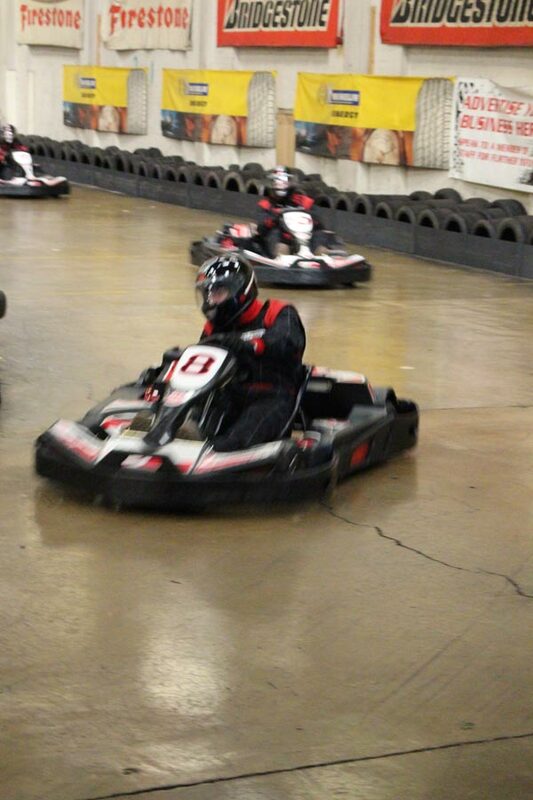 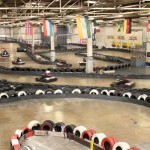 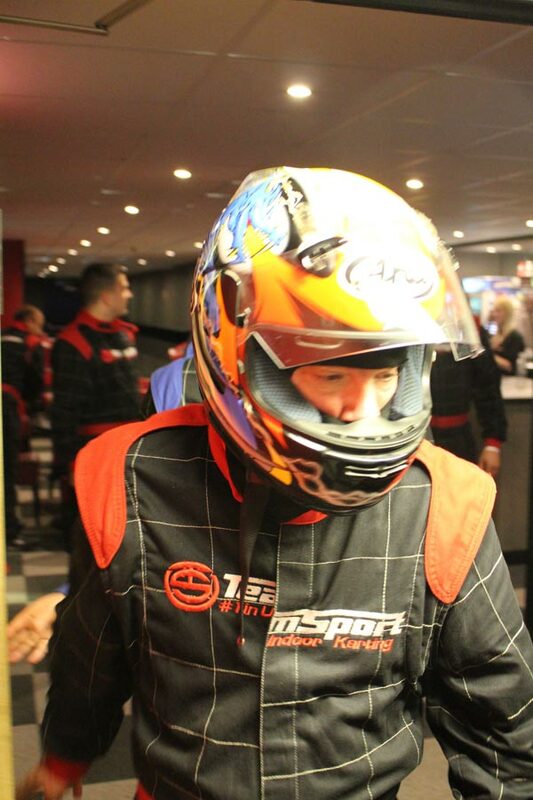 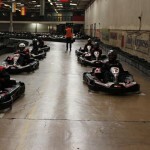 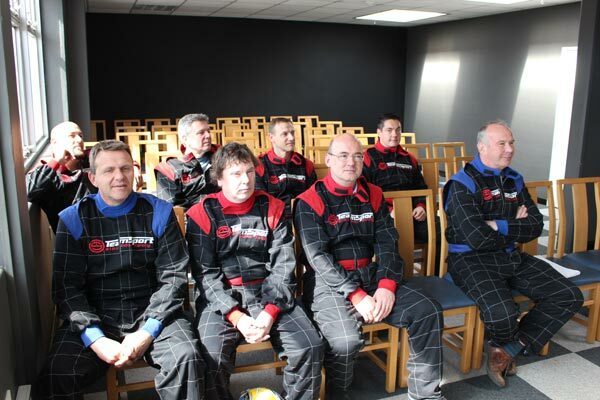 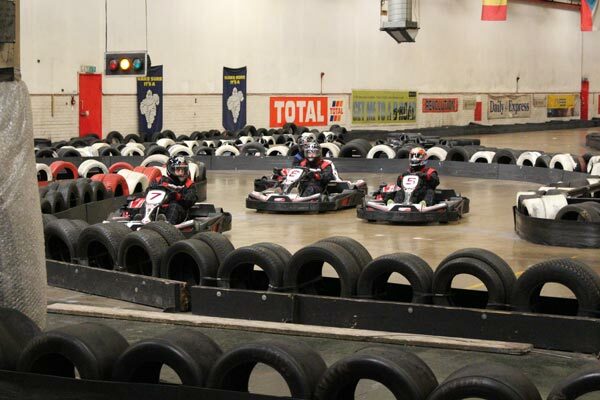 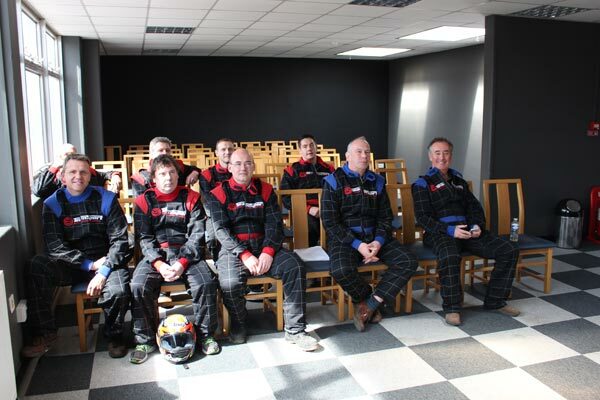 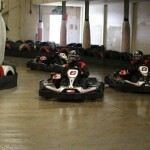 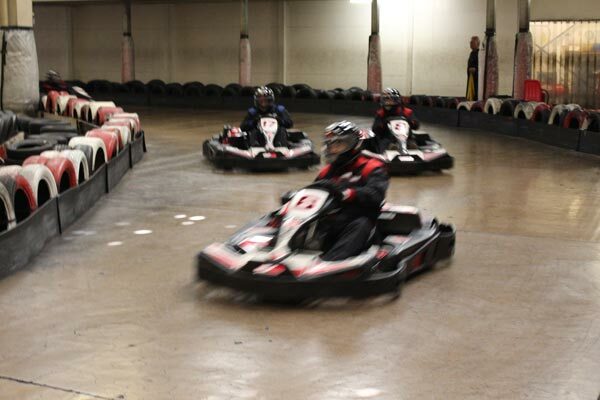 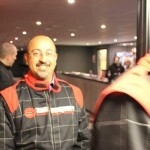 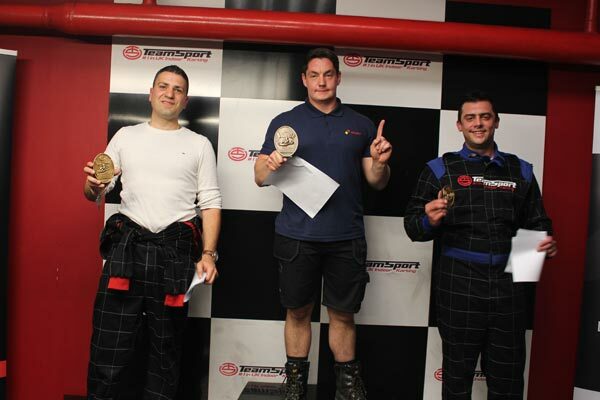 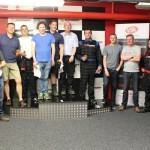 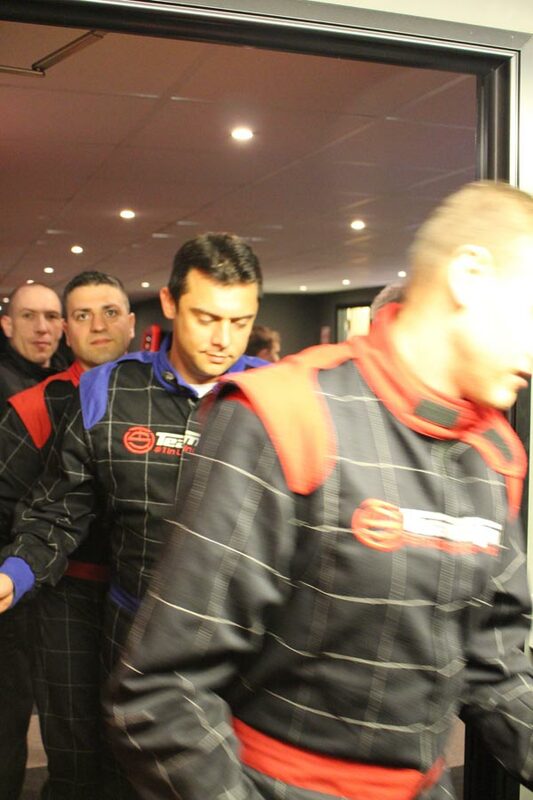 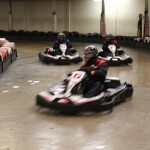 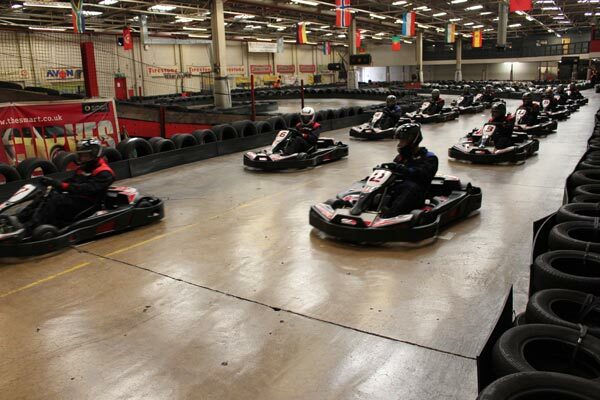 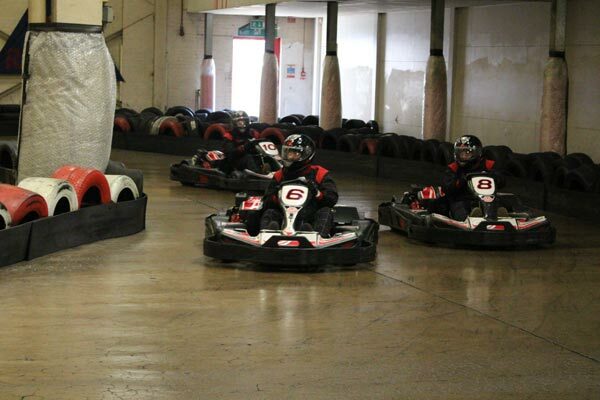 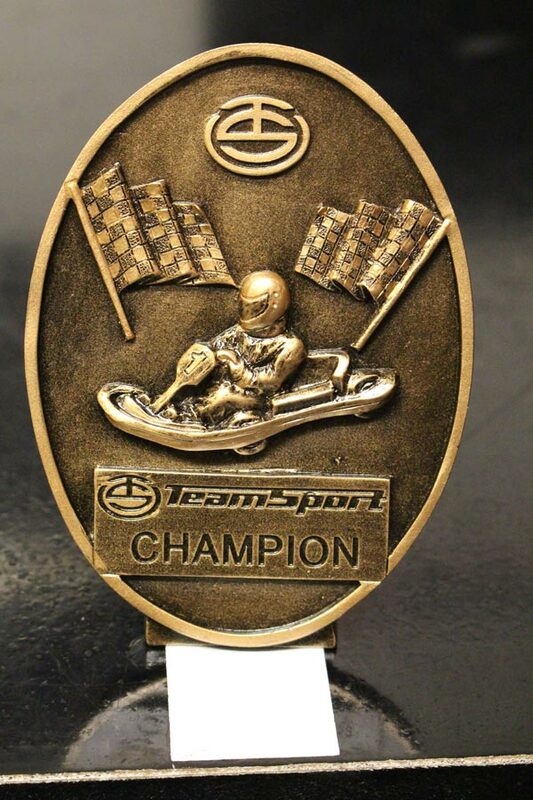 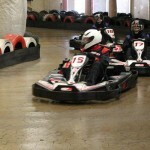 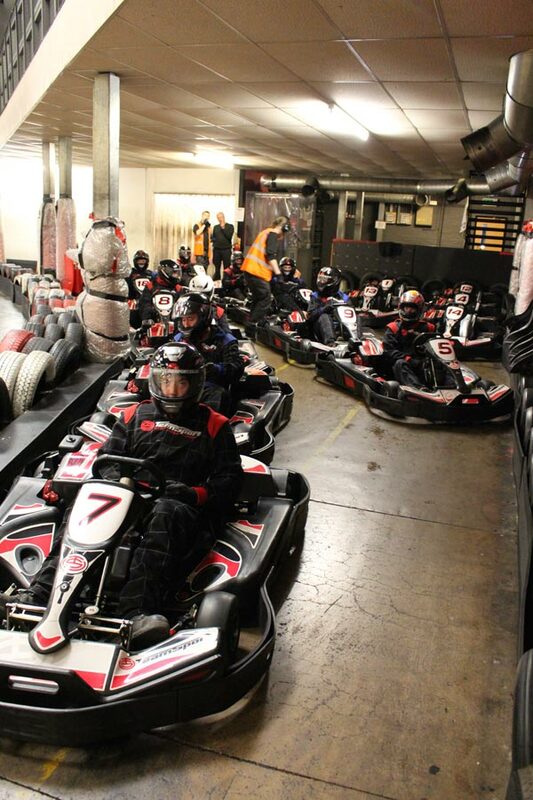 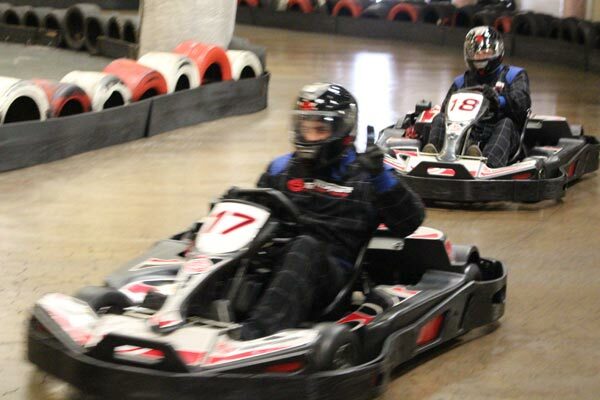 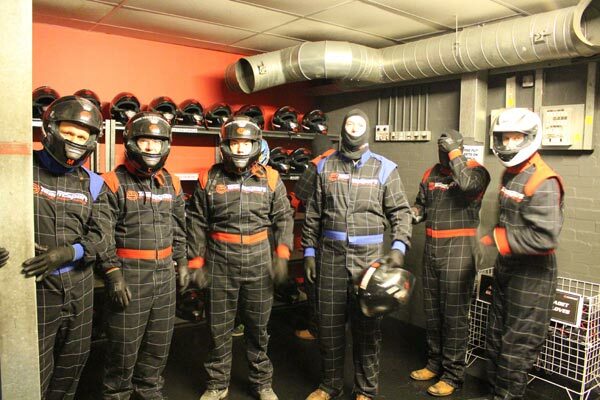 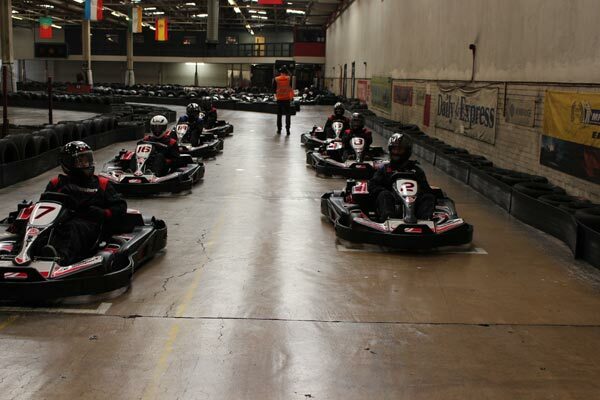 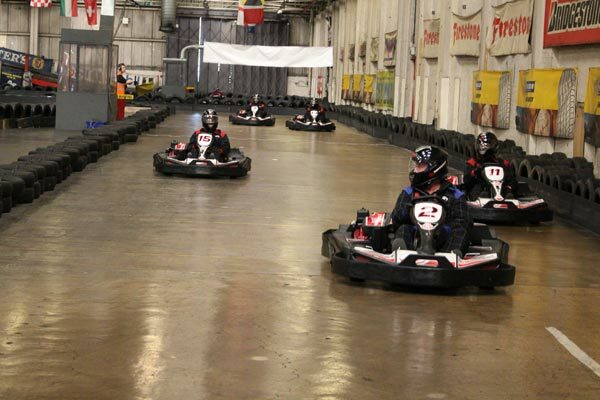 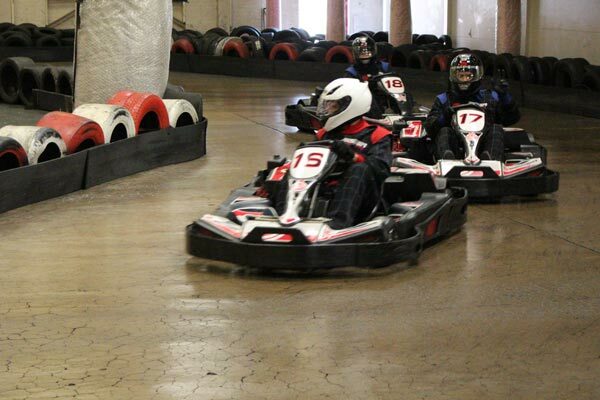 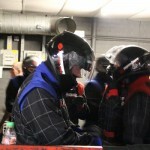 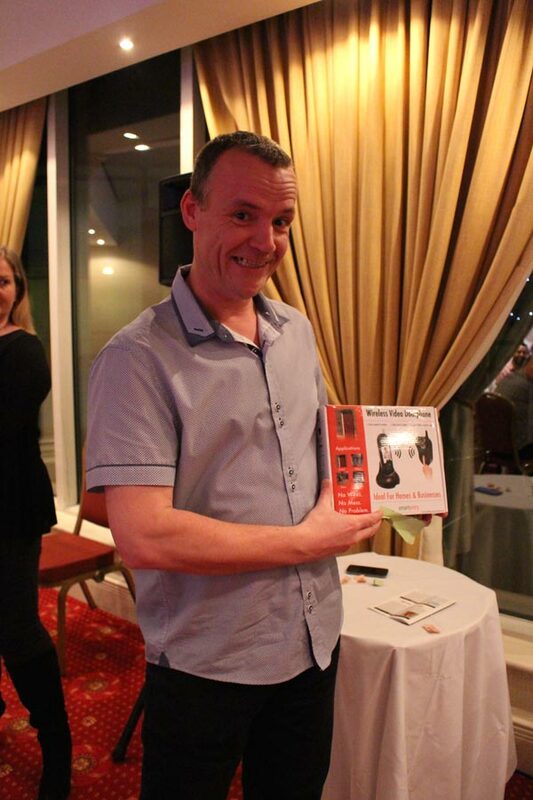 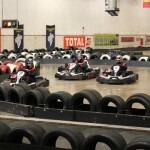 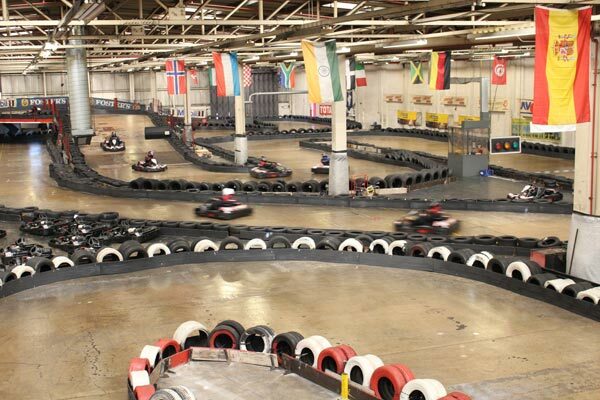 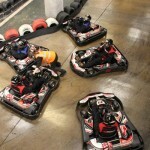 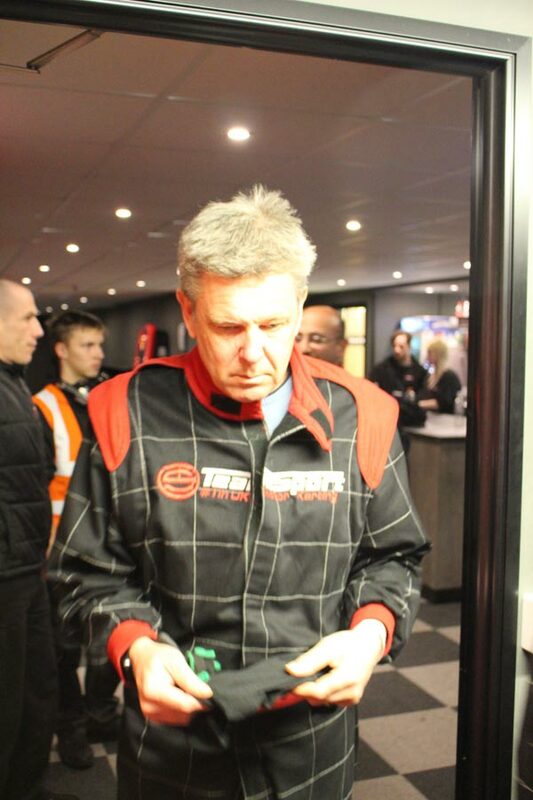 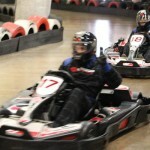 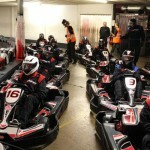 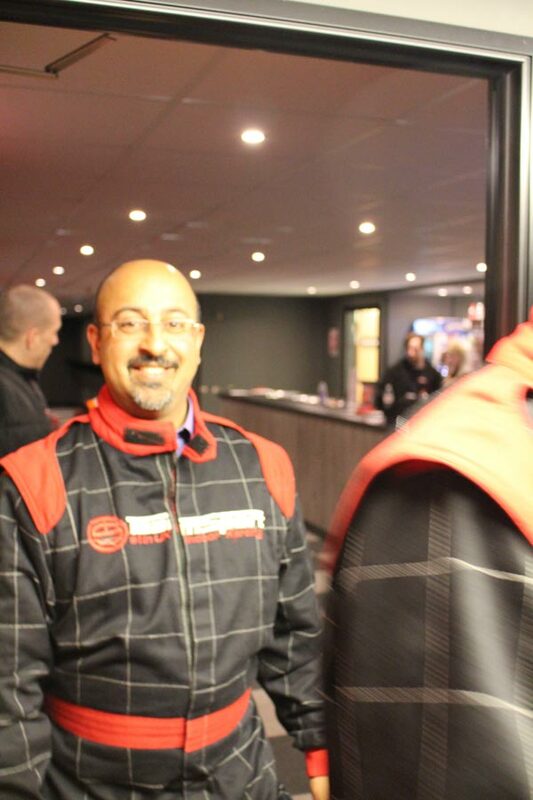 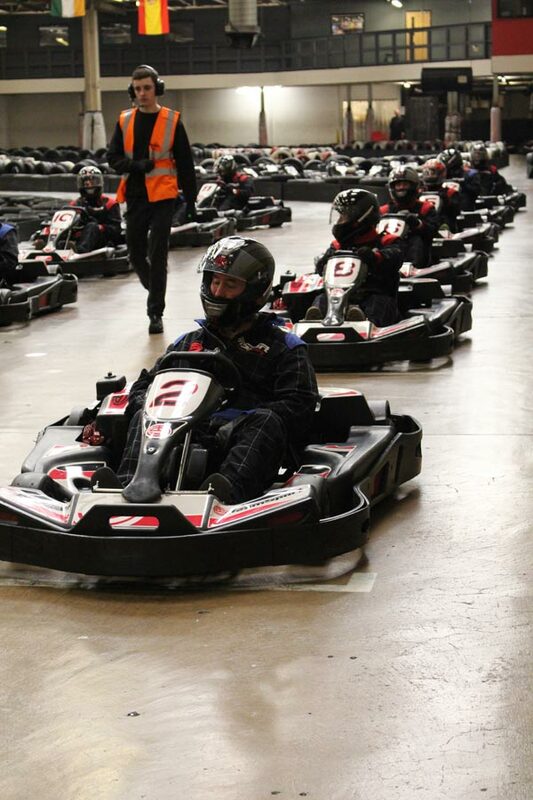 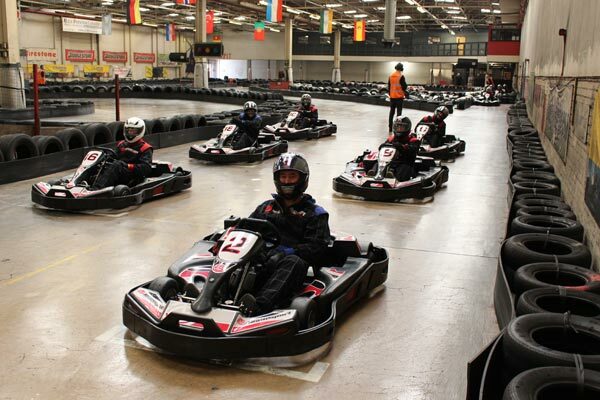 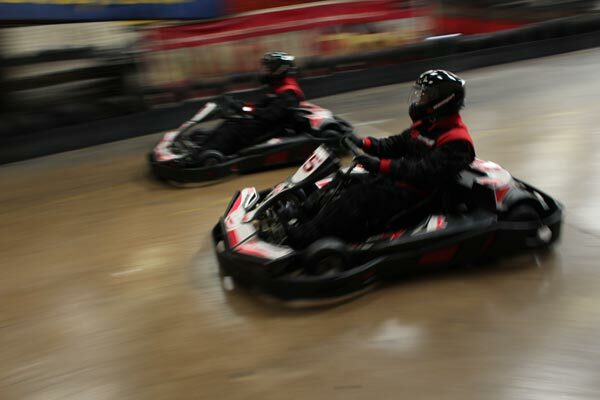 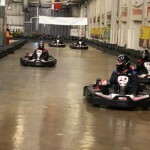 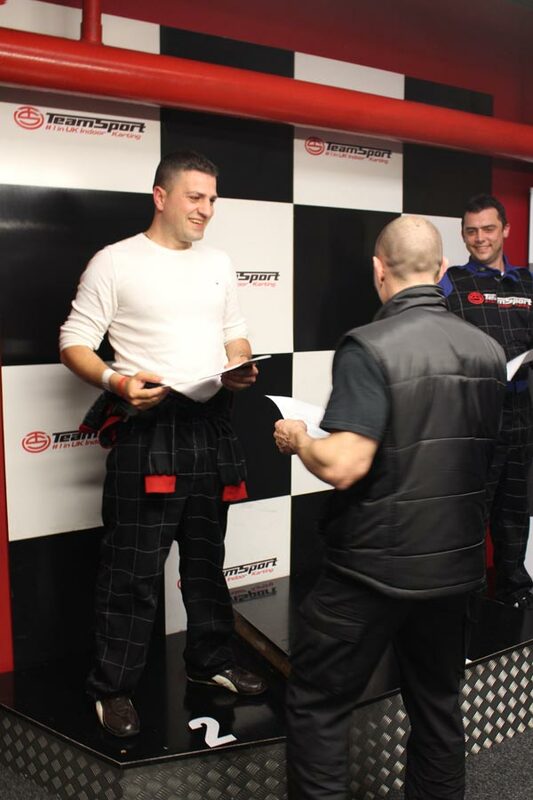 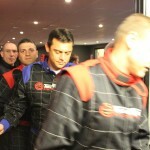 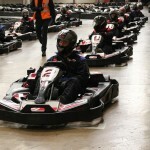 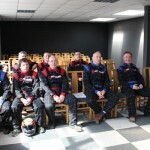 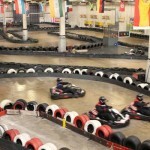 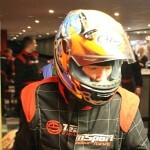 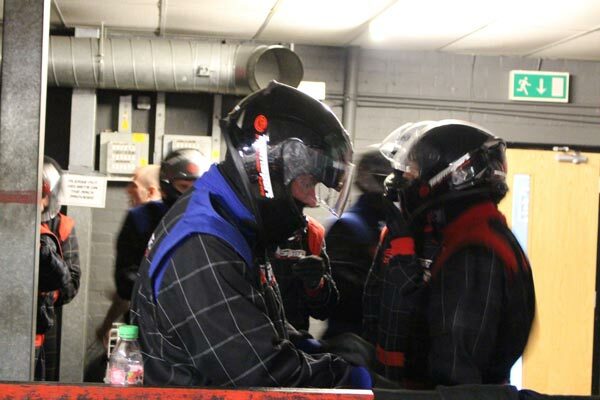 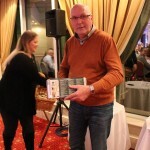 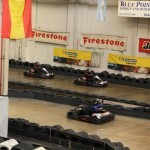 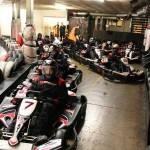 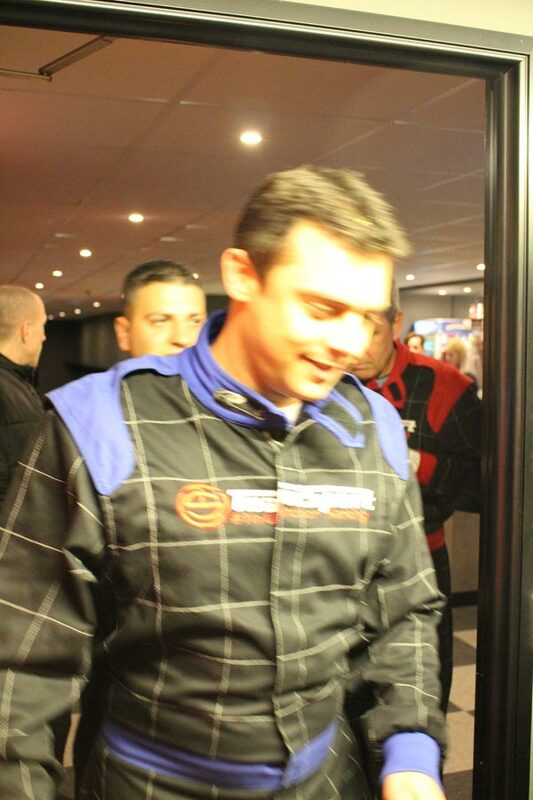 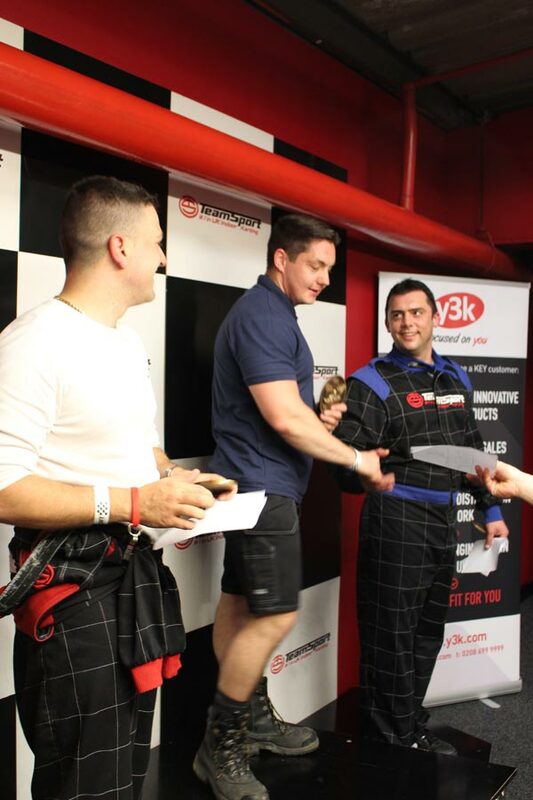 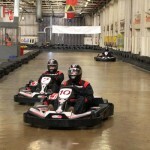 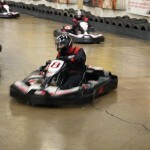 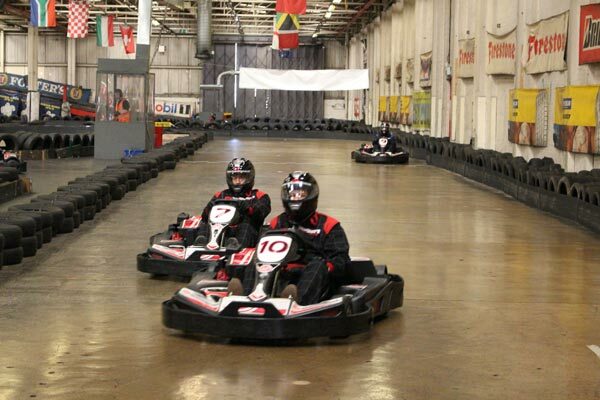 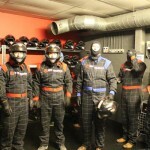 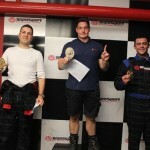 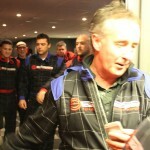 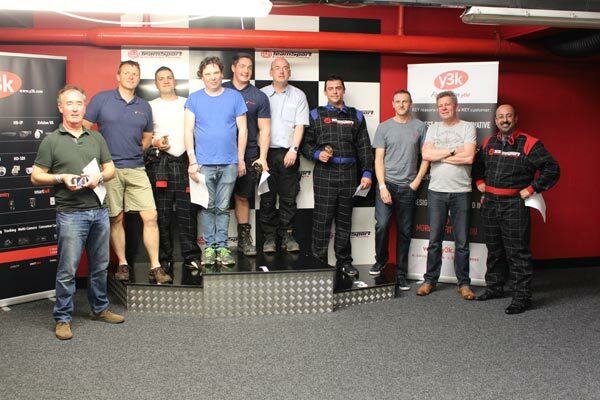 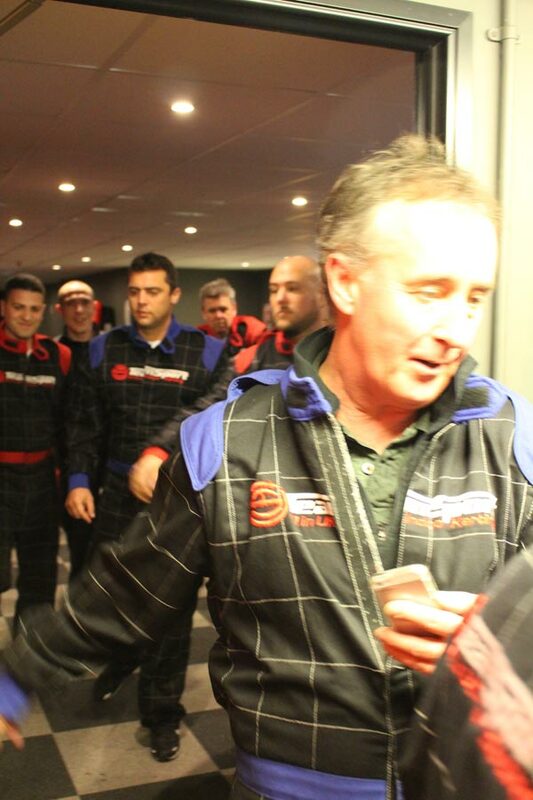 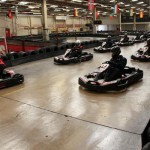 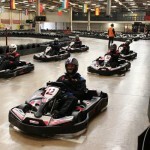 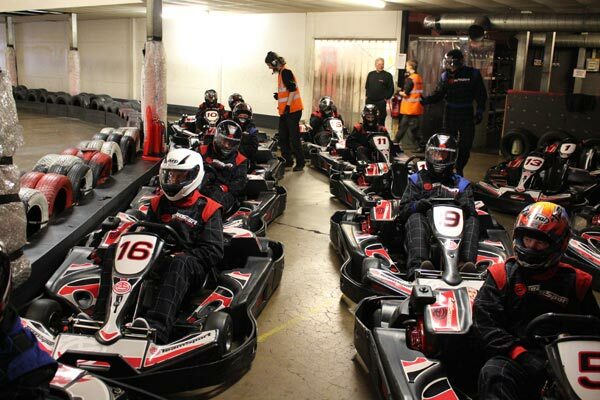 We started the day Go-Karting at a nearby indoor track, and returned to the hotel to present the prizes at the networking dinner. 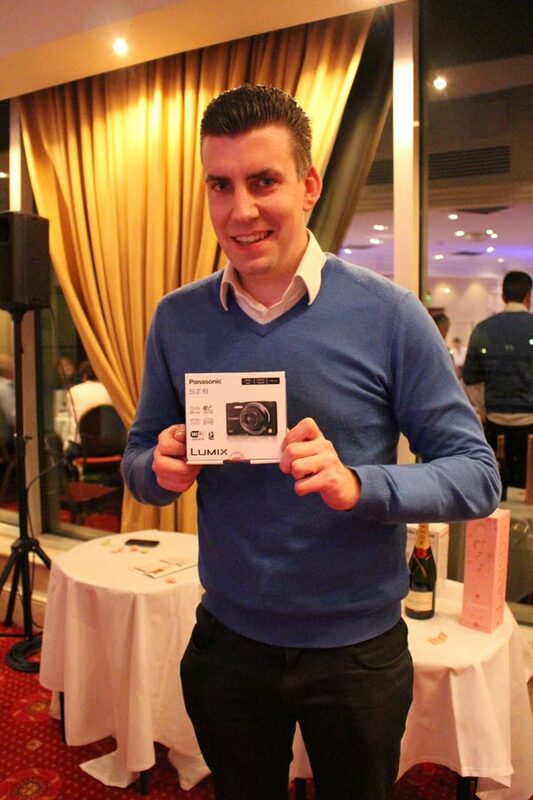 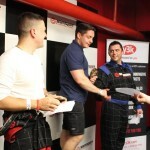 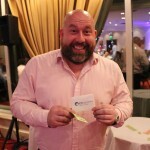 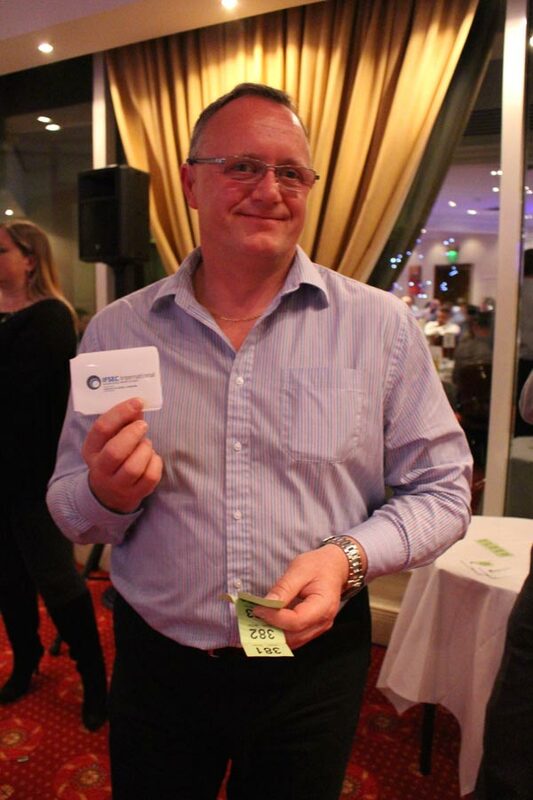 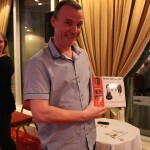 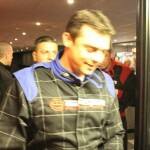 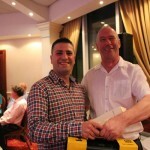 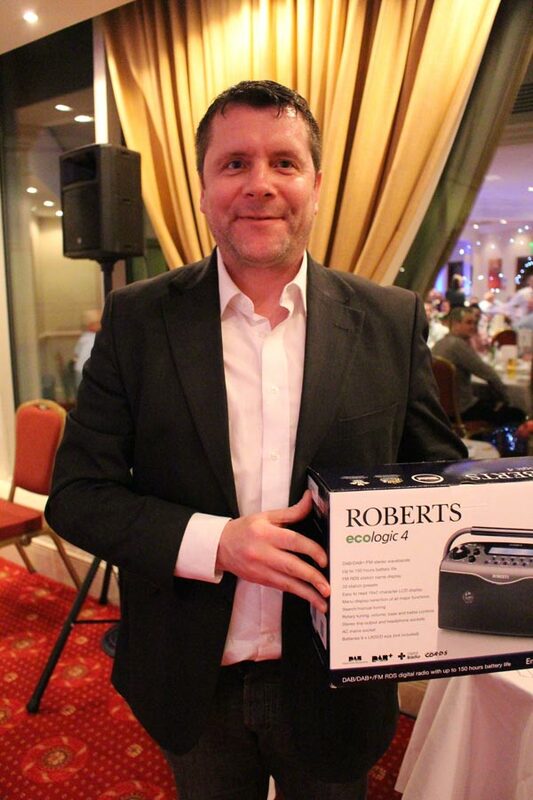 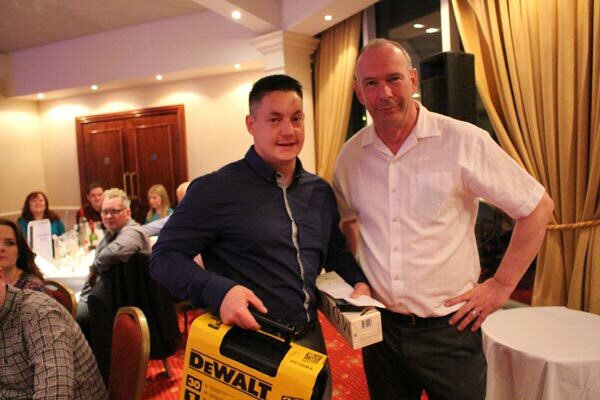 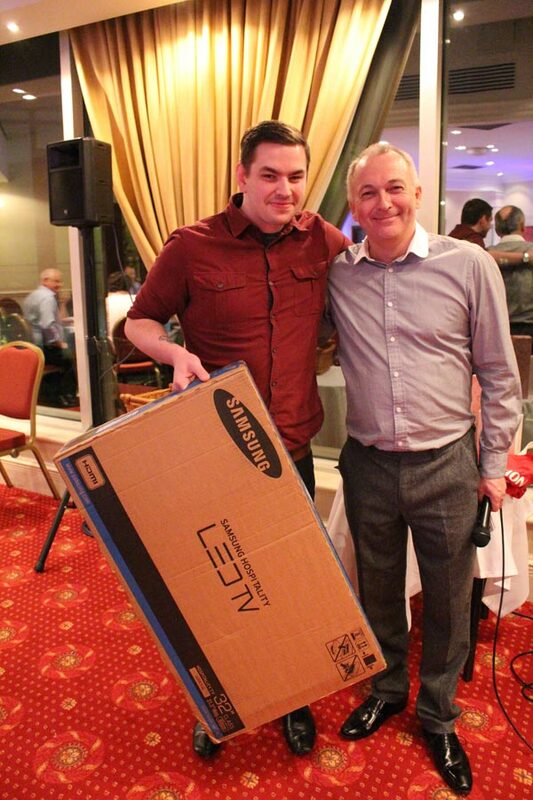 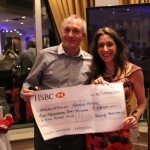 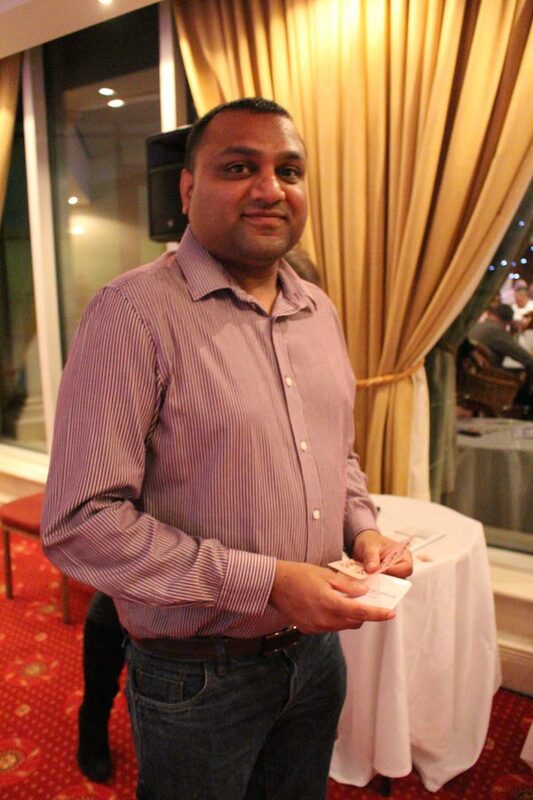 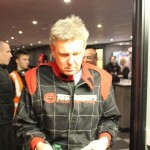 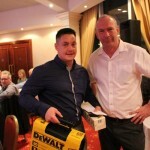 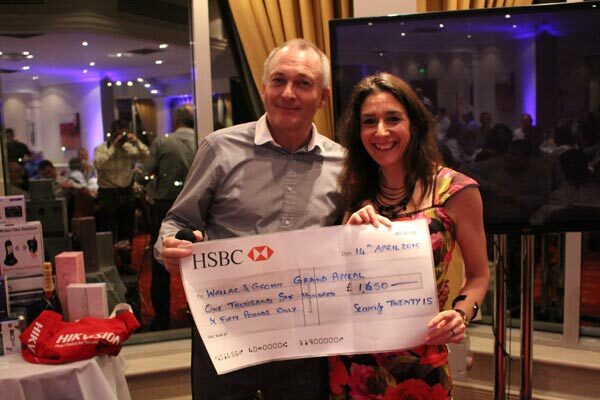 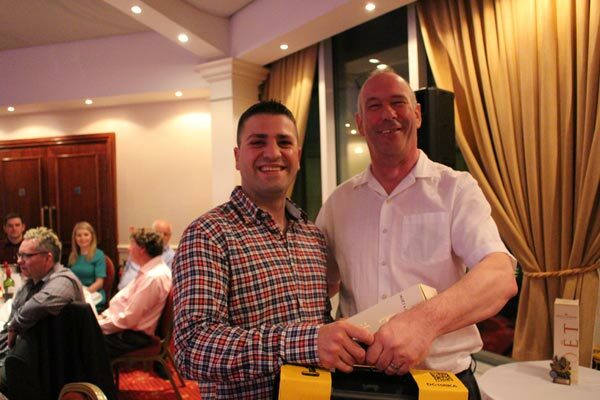 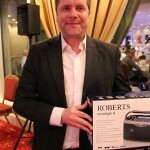 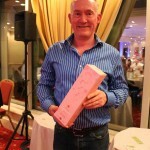 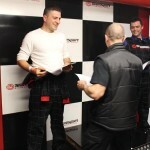 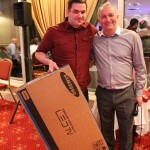 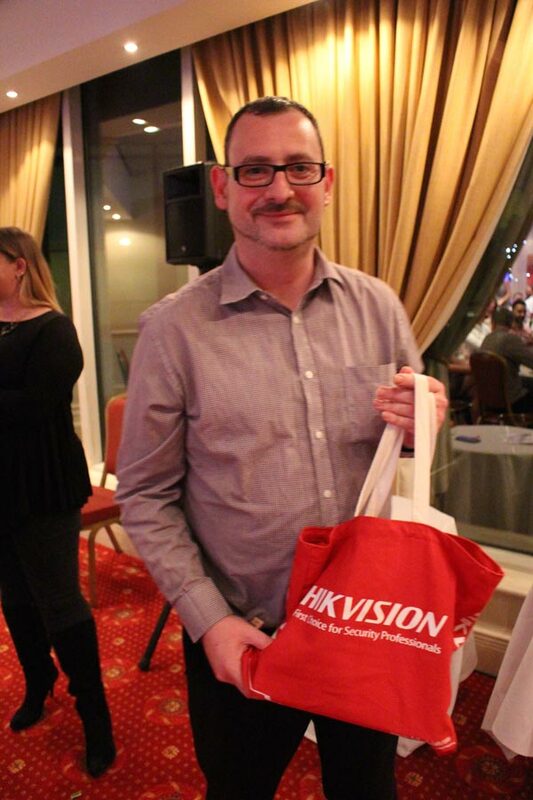 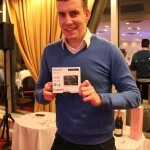 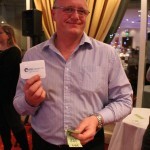 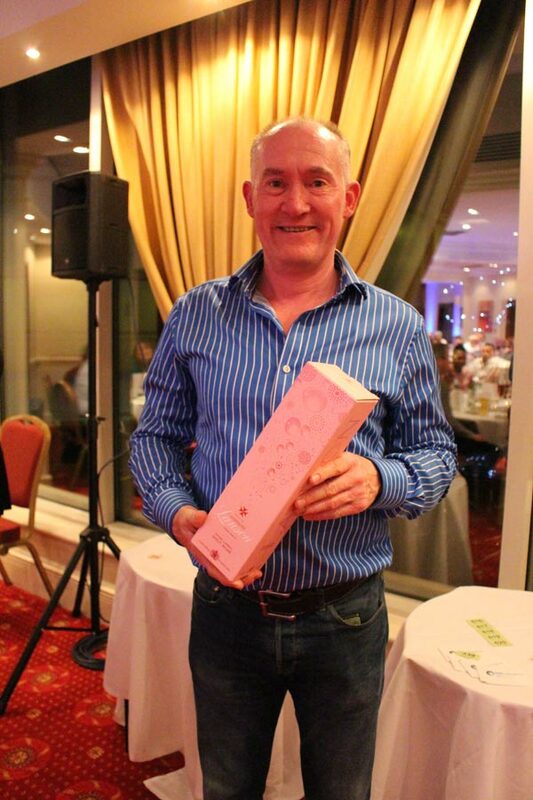 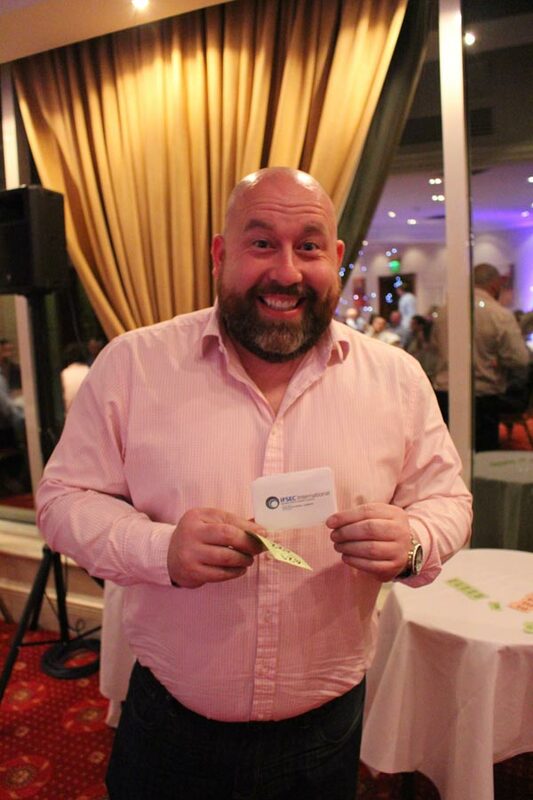 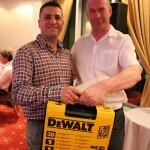 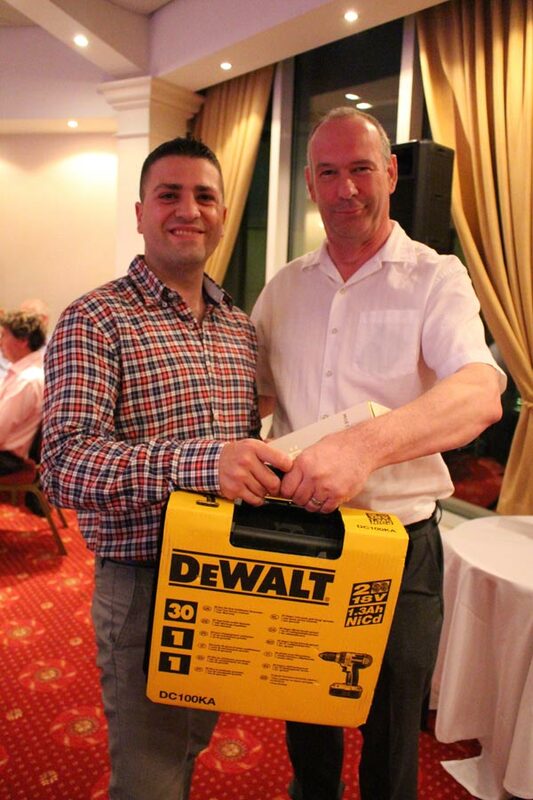 Congratulations to Chris Devine of Bristol based installer Select Electrics for winning the trophy. 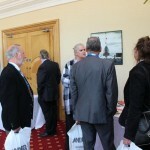 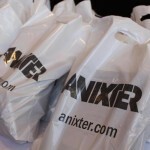 The following day we held a conference in the morning and an exhibition of some 55 exhibitors was on during the whole day. 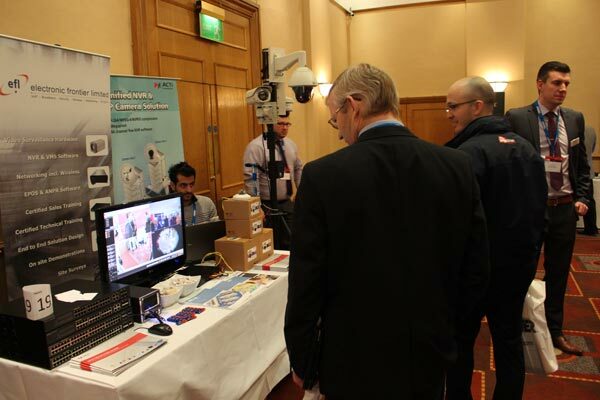 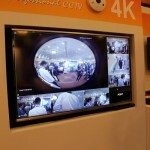 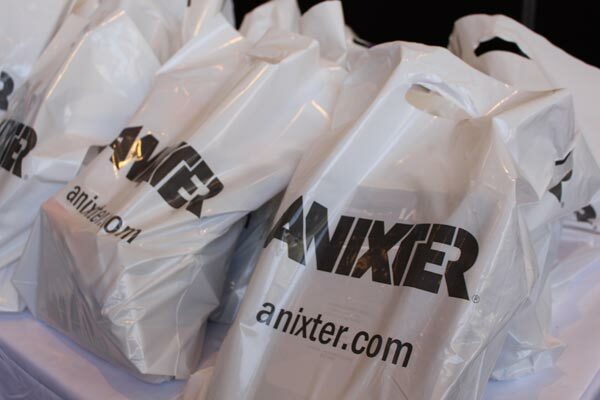 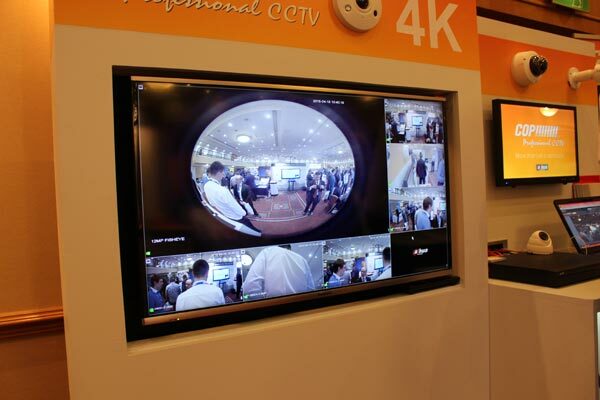 If you came we hope you enjoyed it, but did we catch you on camera?